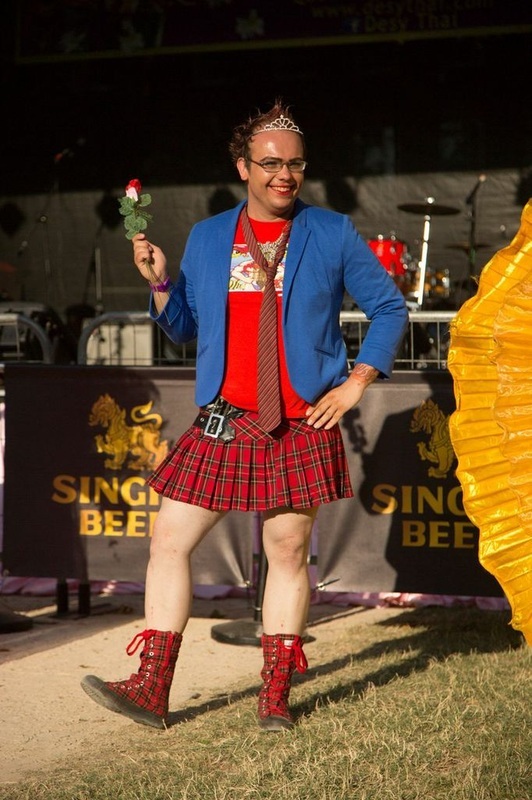 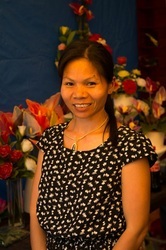 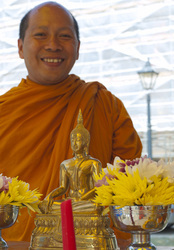 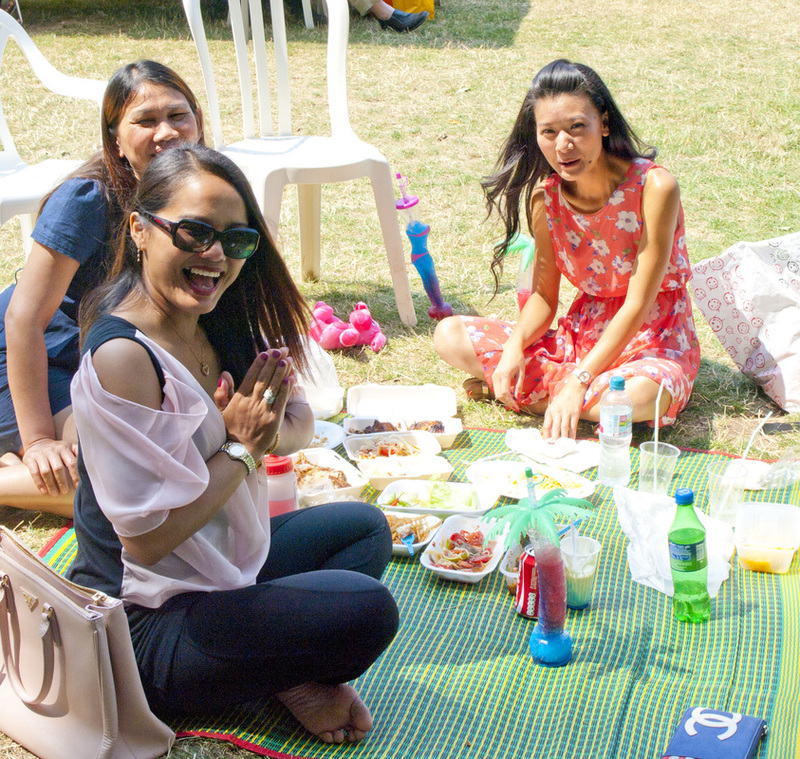 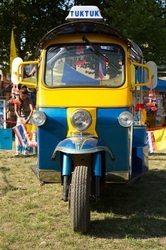 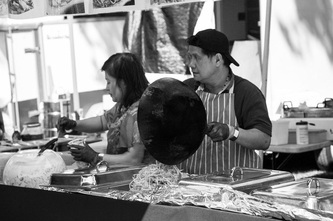 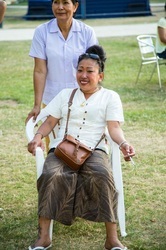 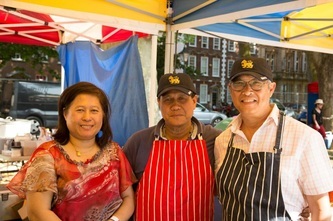 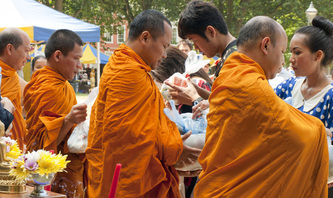 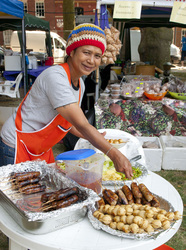 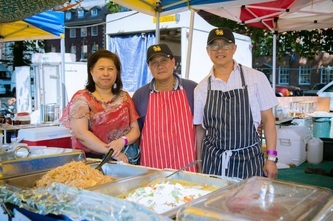 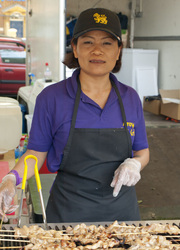 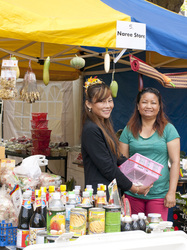 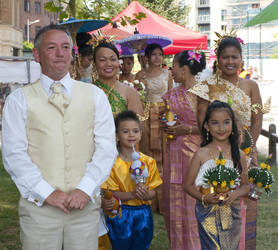 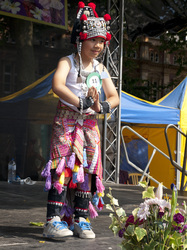 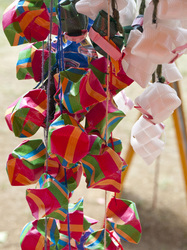 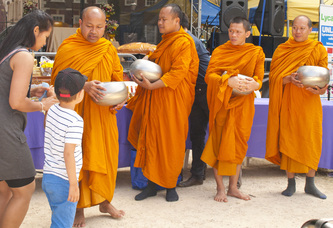 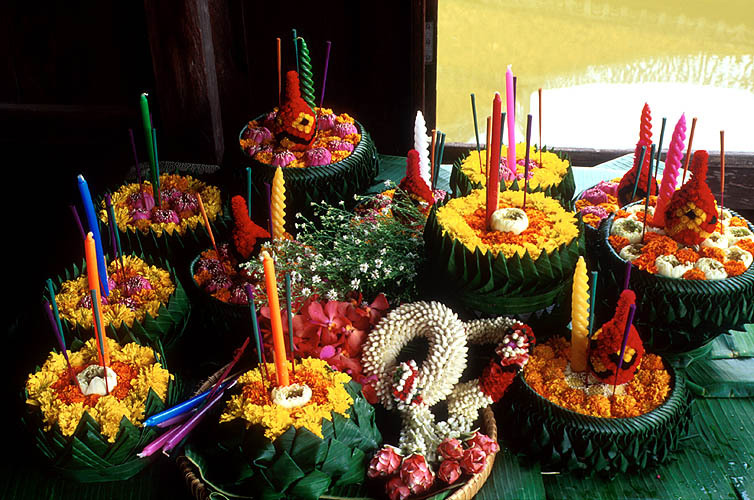 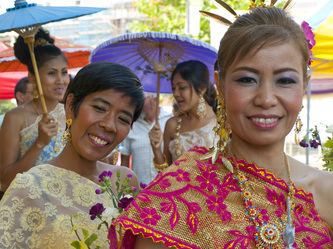 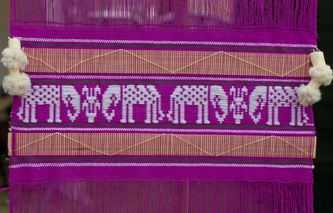 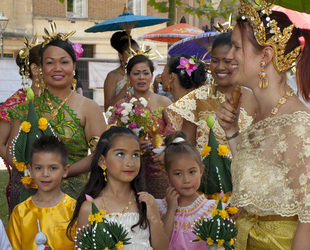 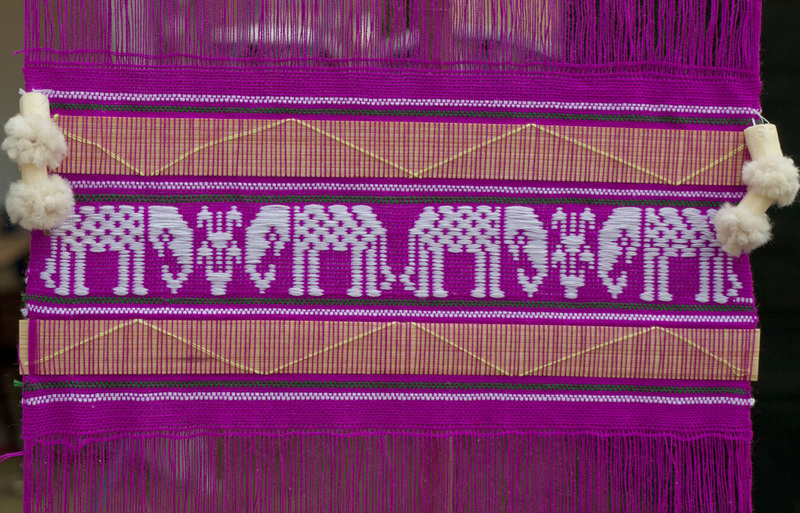 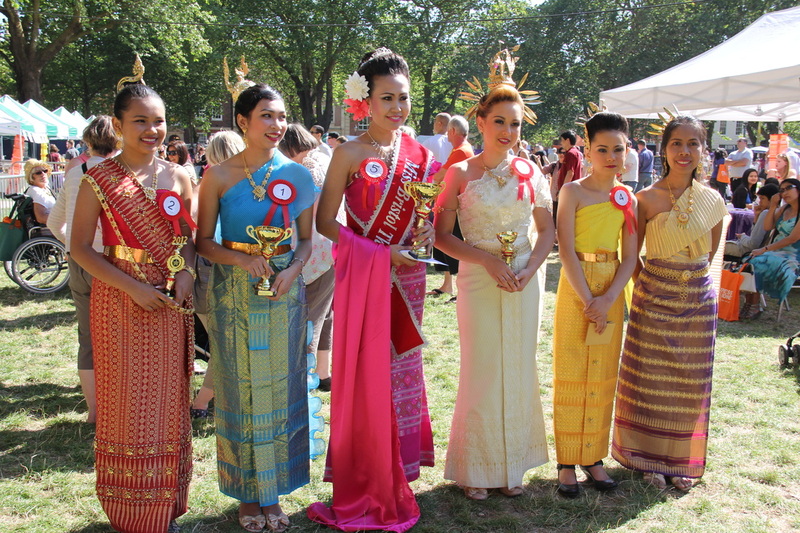 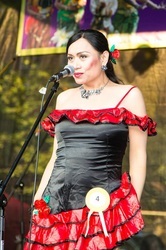 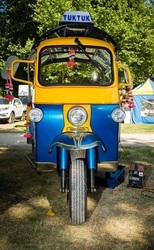 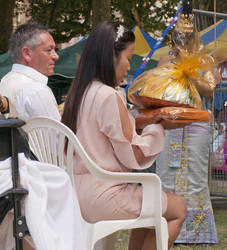 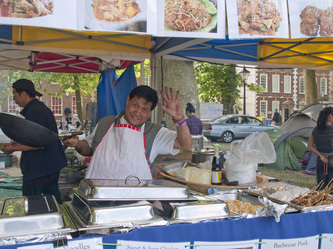 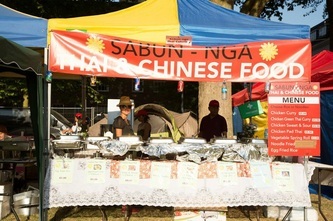 Throughout Britain local Thai cultural festivals have become very popular with people from all communities. 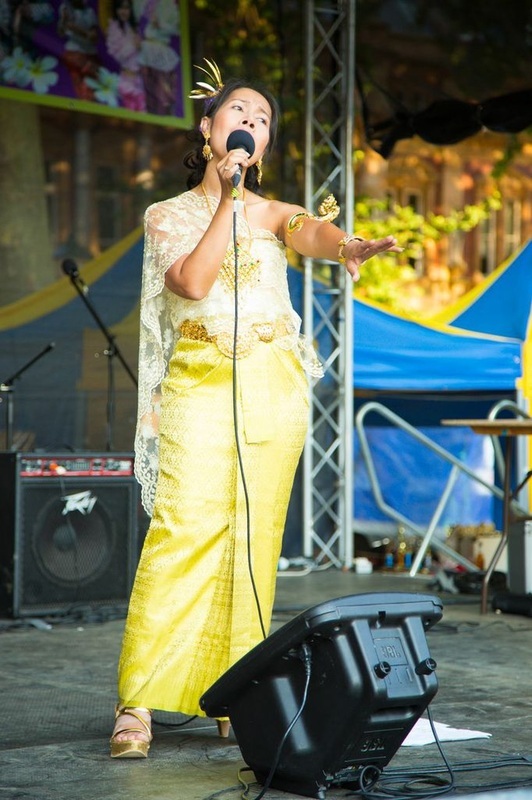 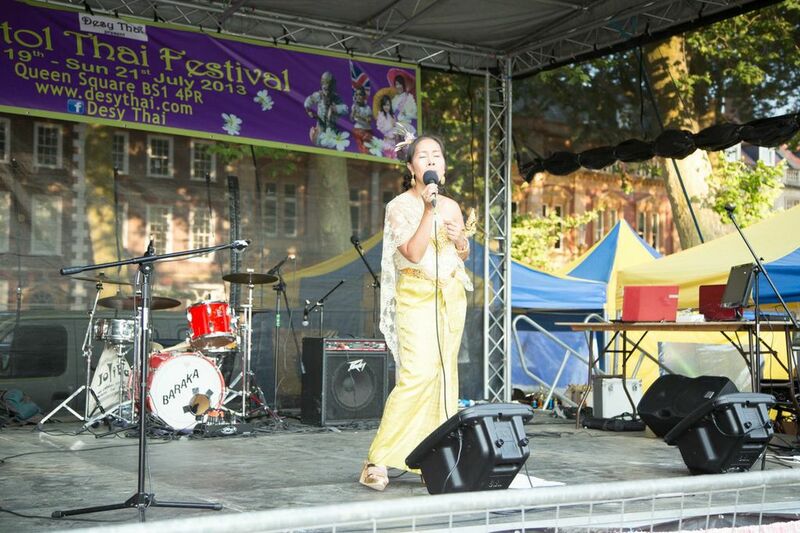 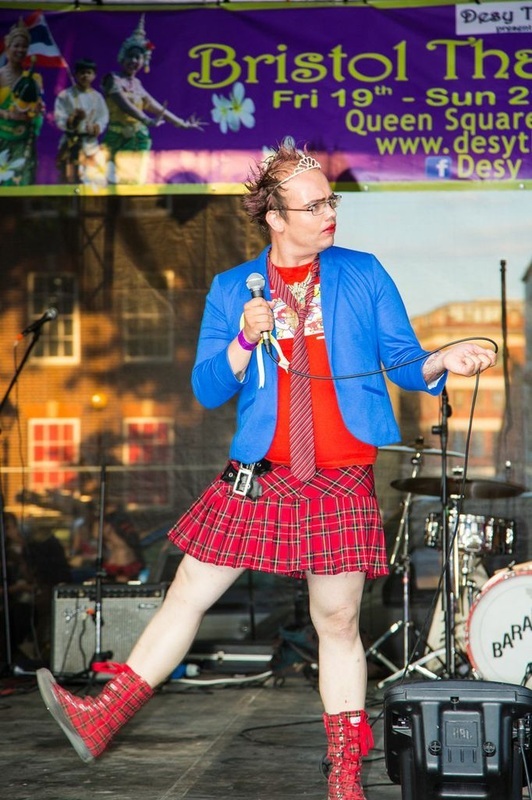 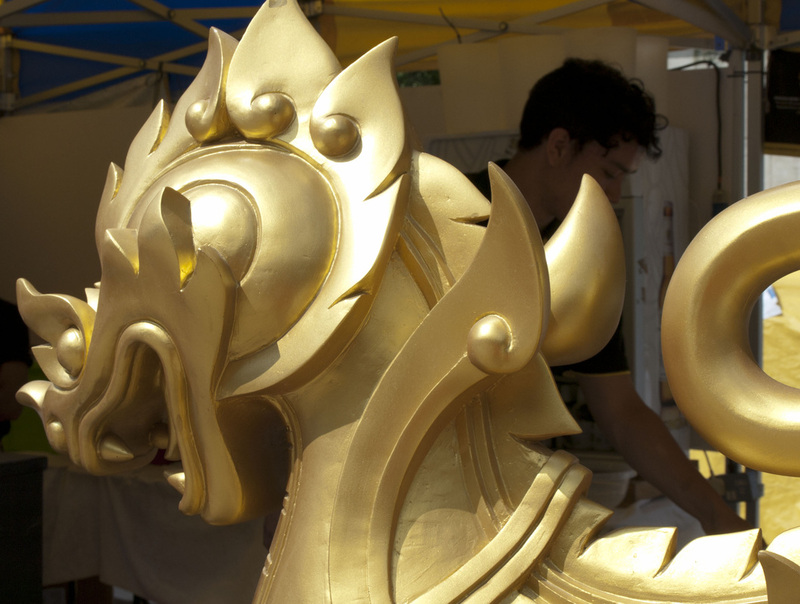 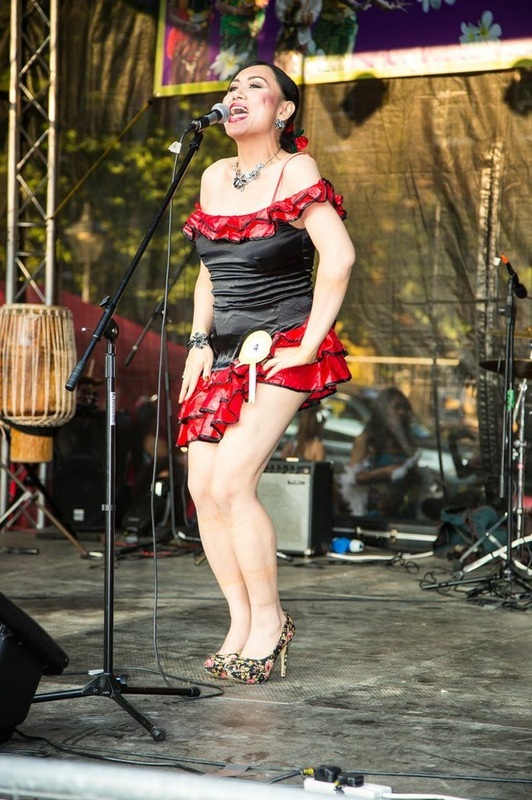 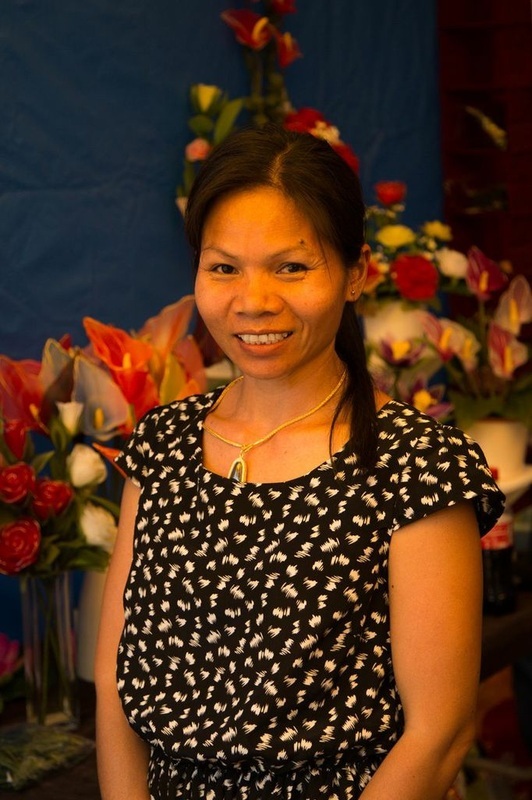 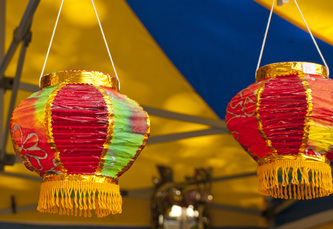 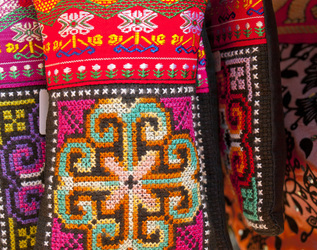 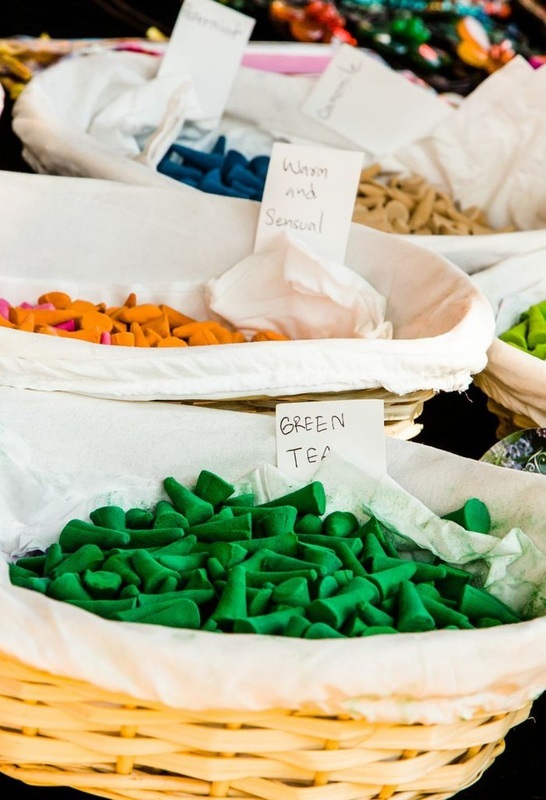 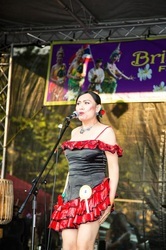 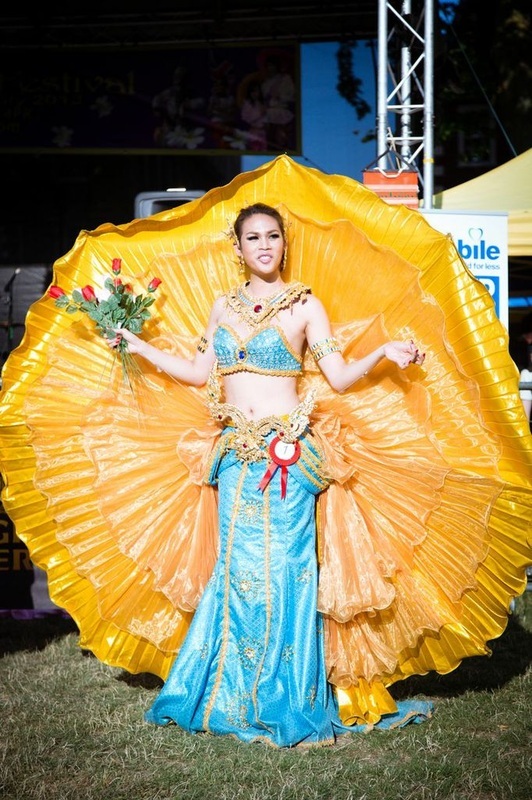 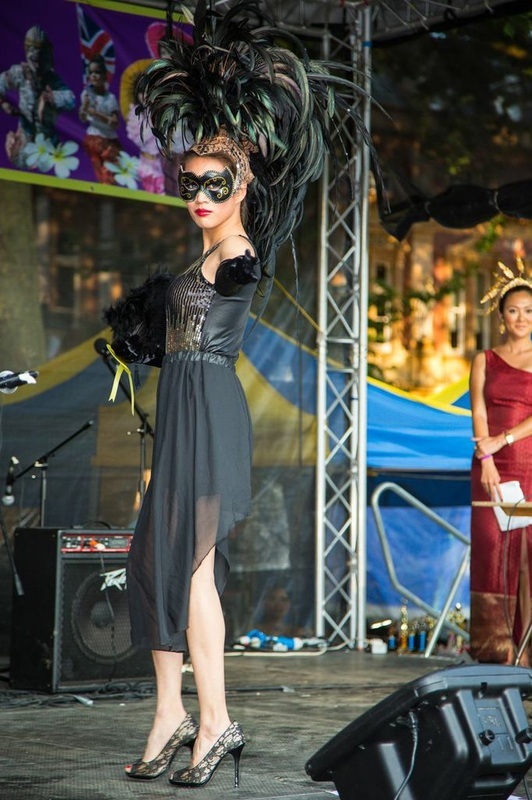 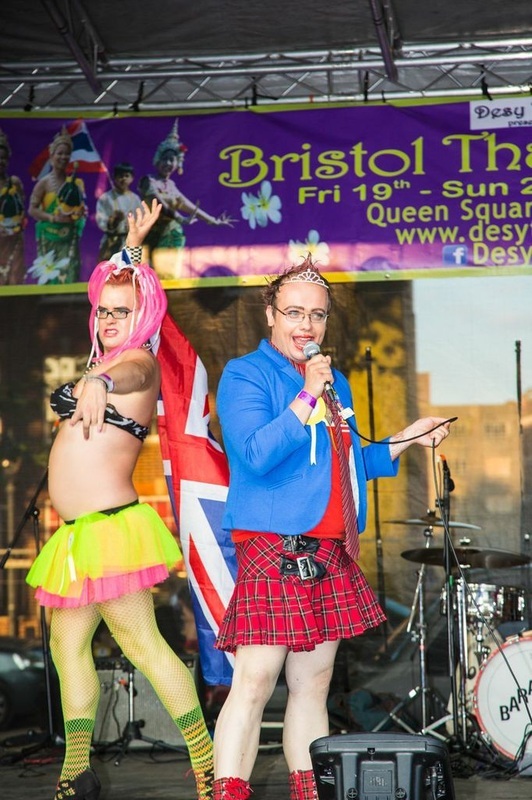 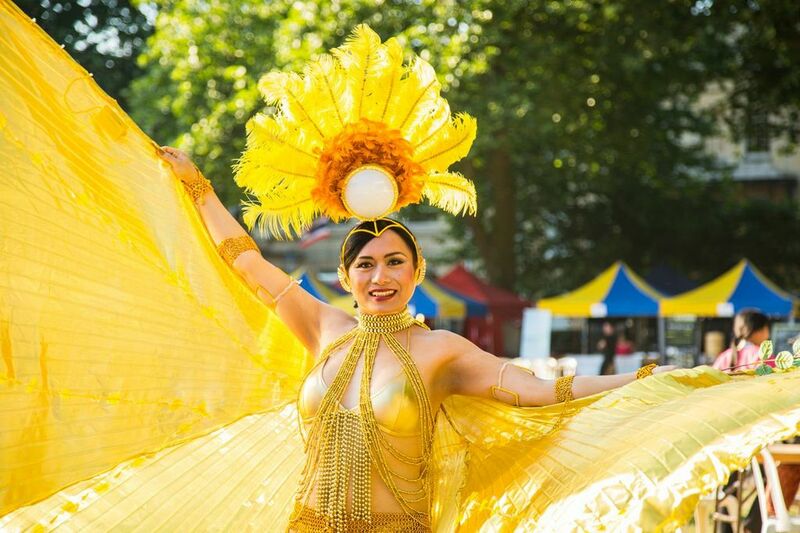 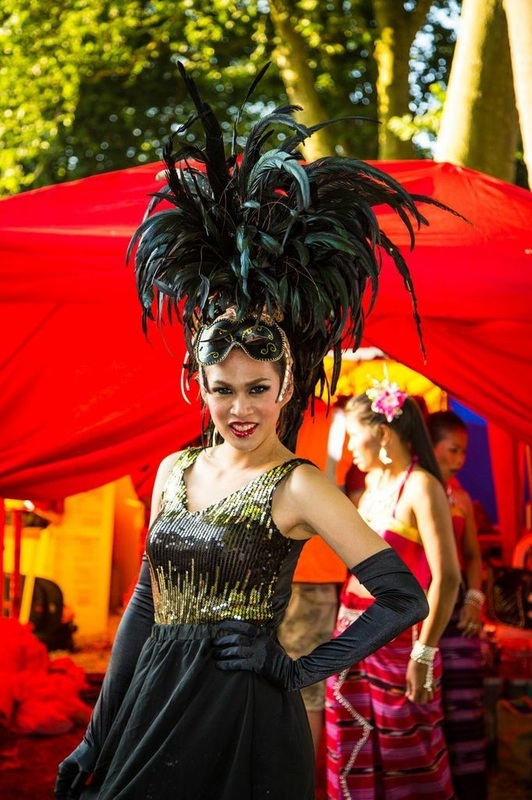 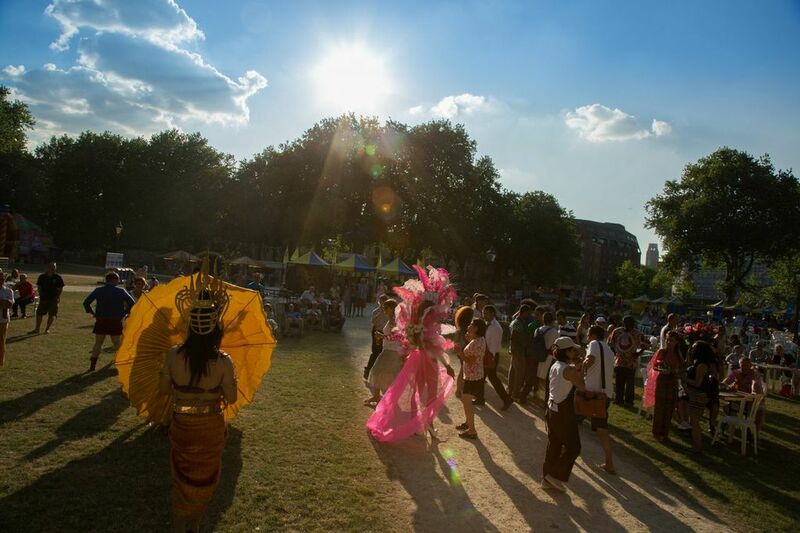 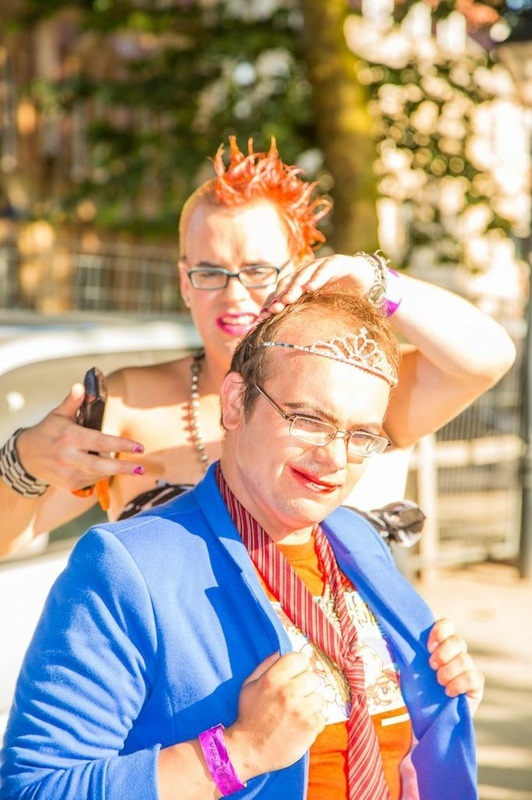 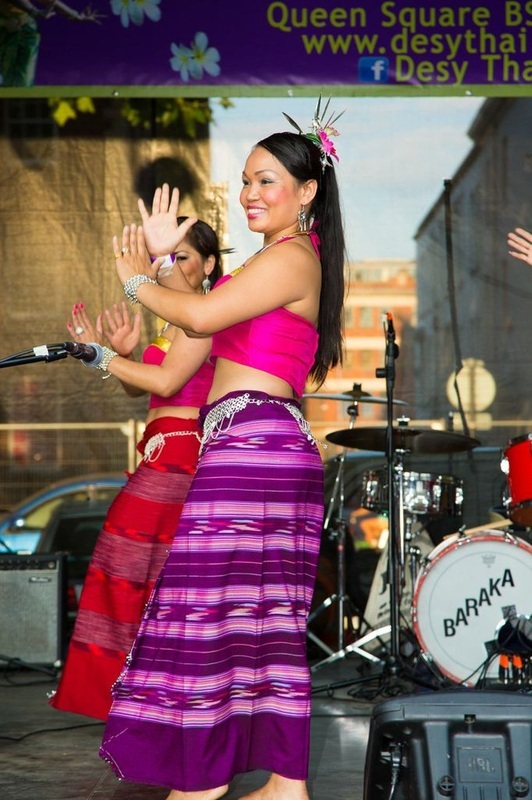 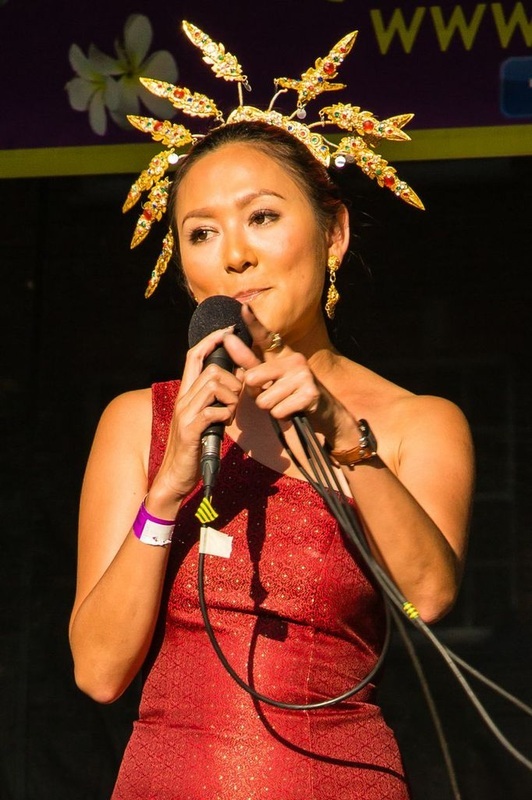 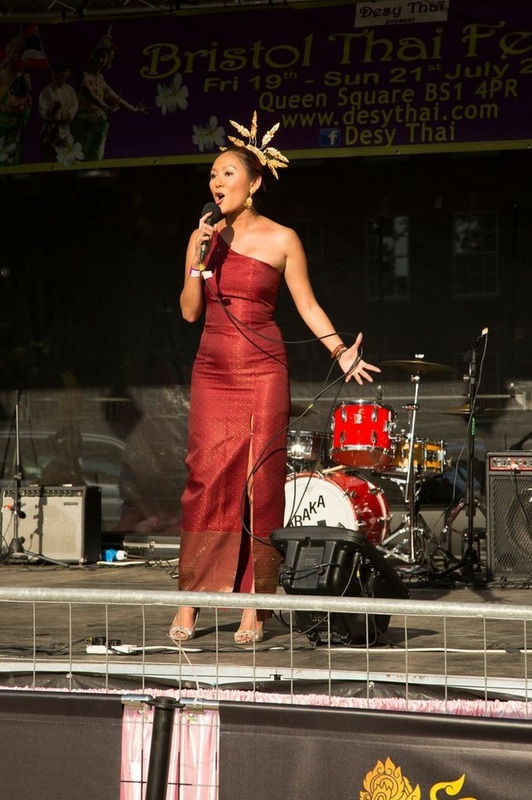 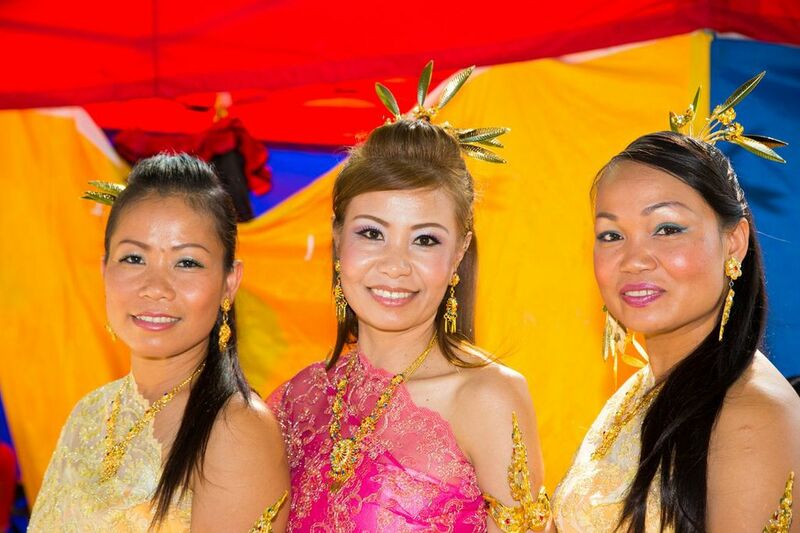 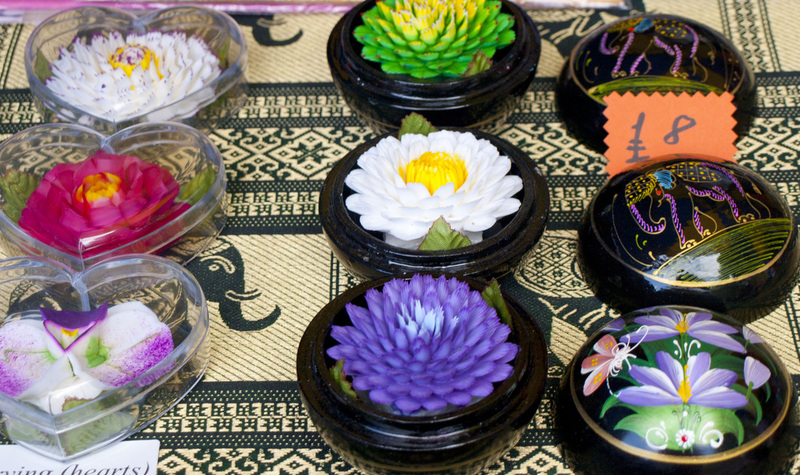 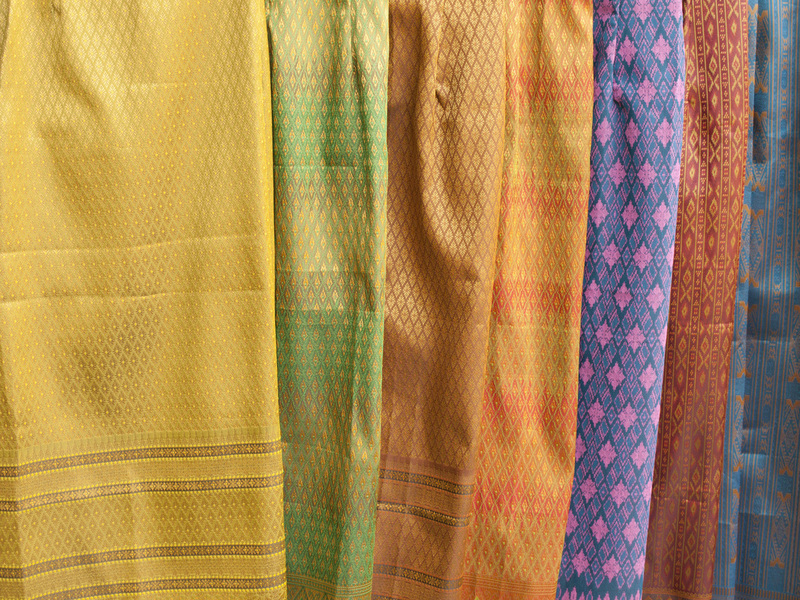 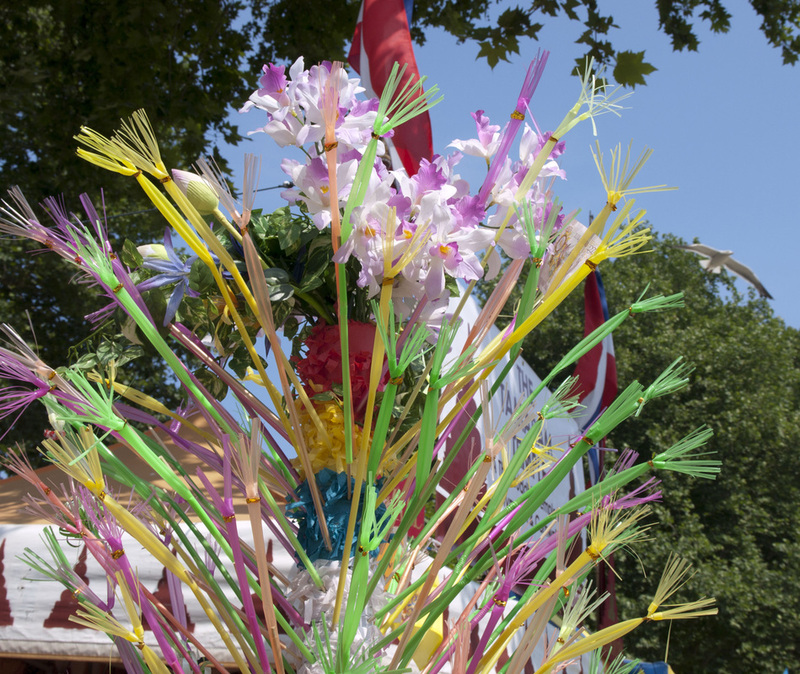 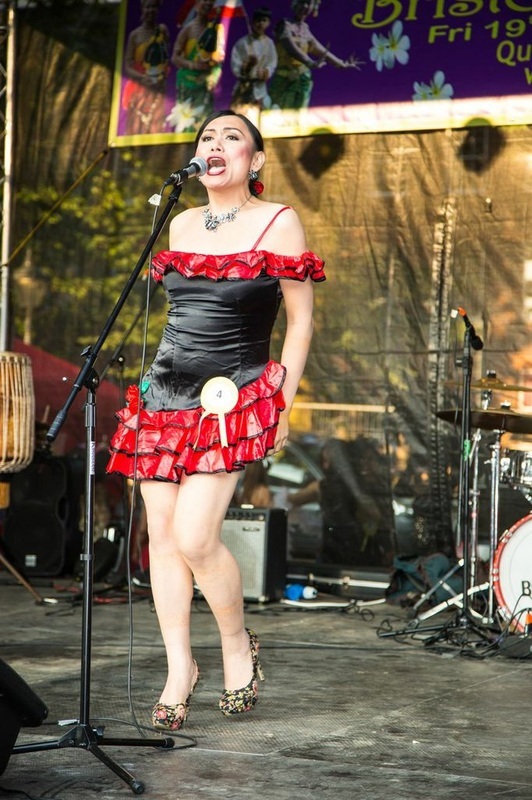 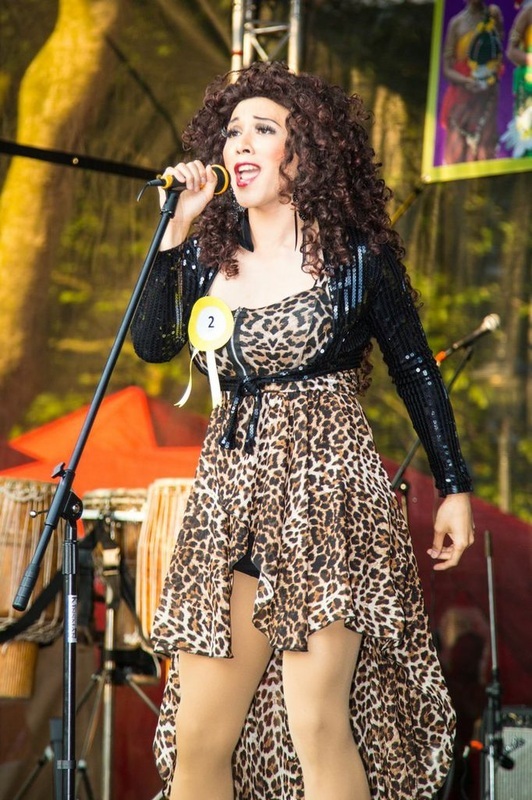 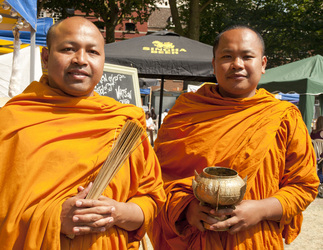 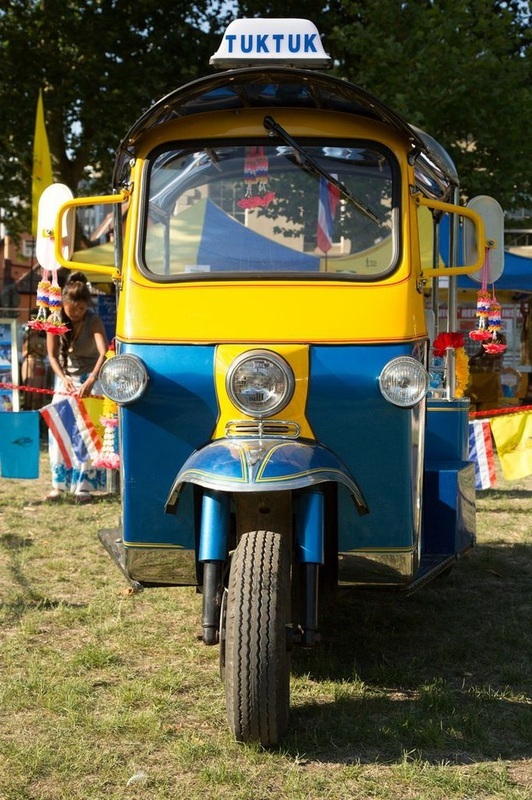 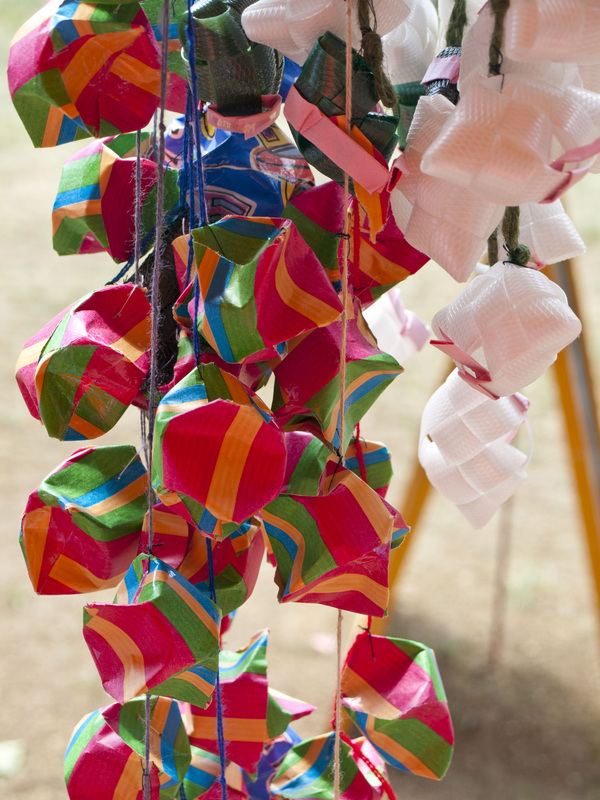 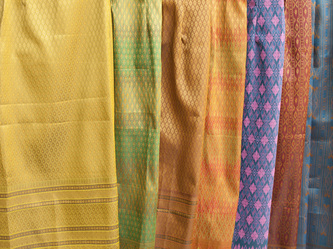 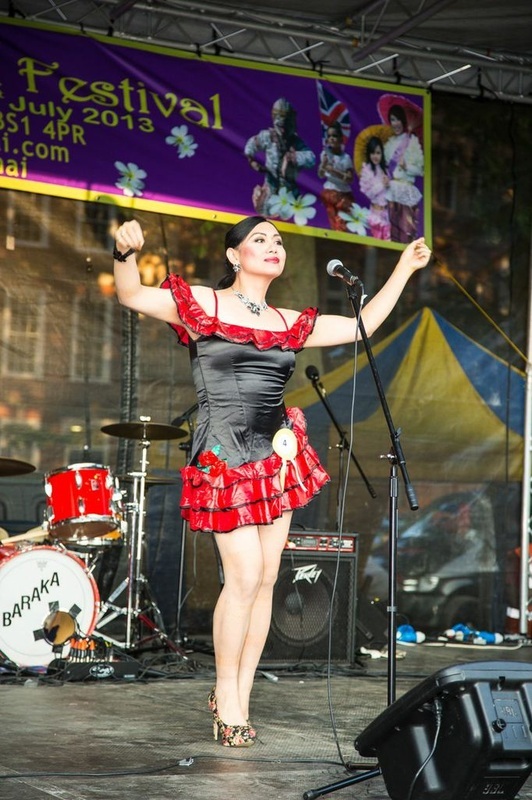 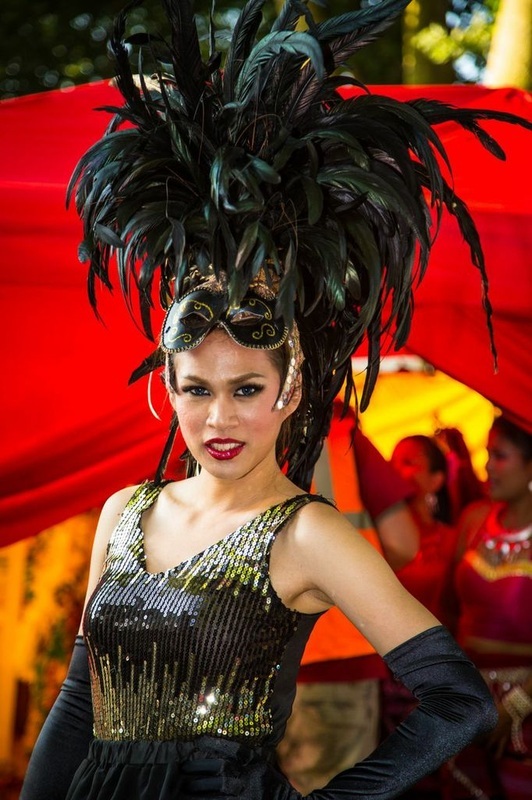 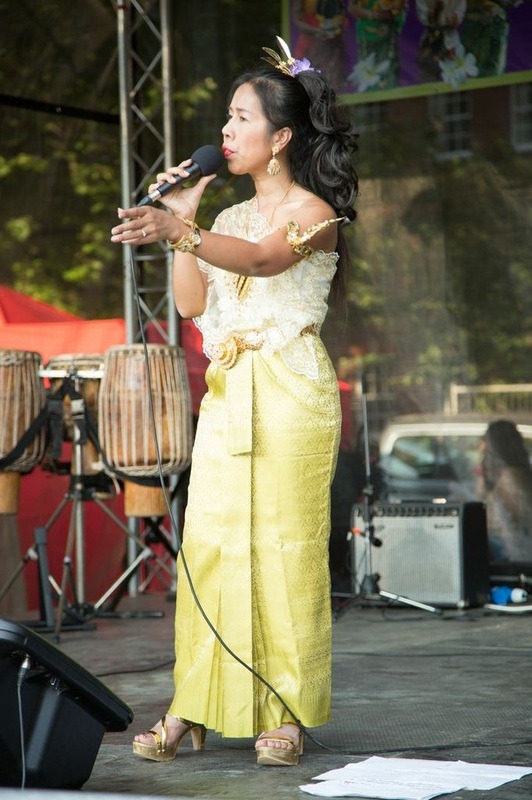 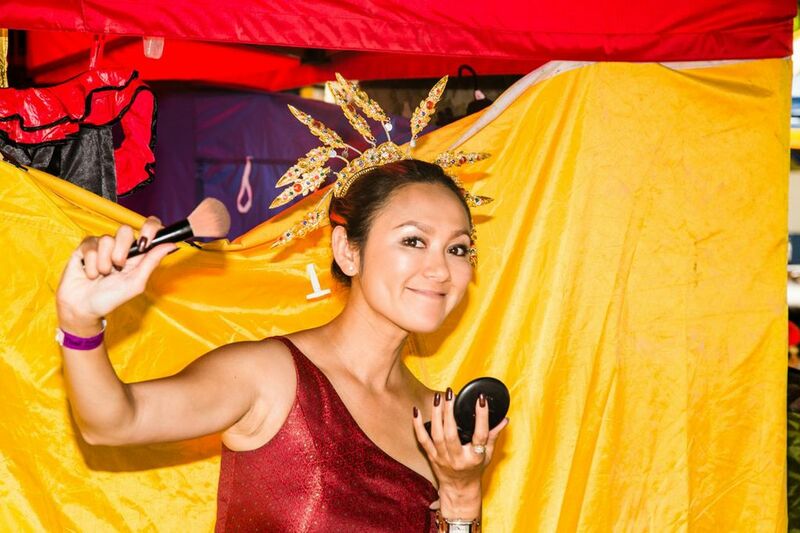 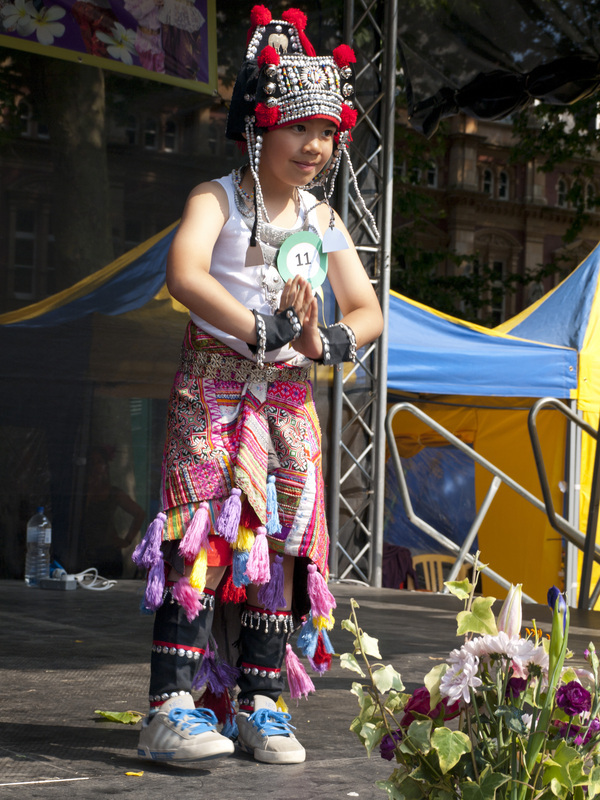 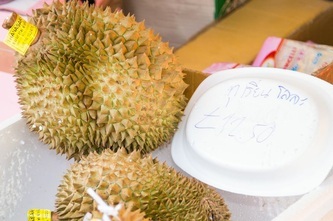 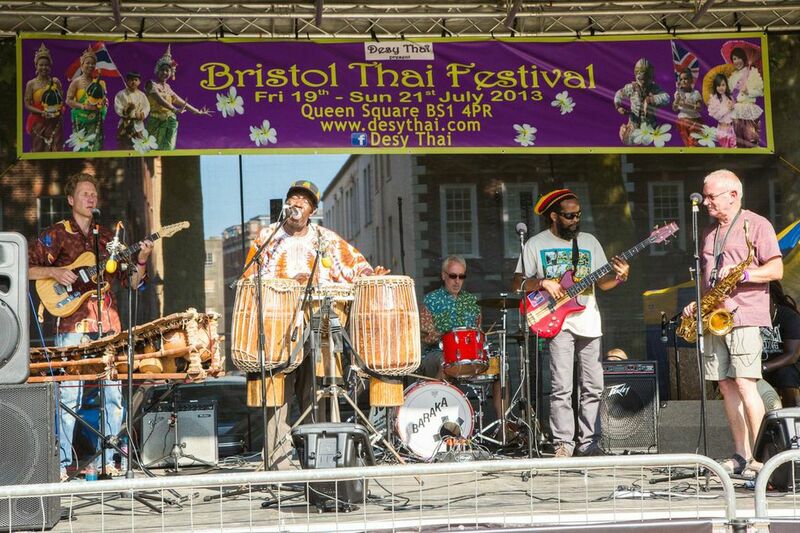 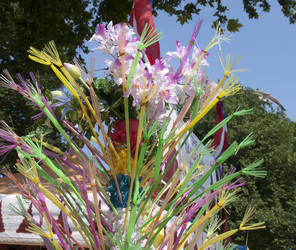 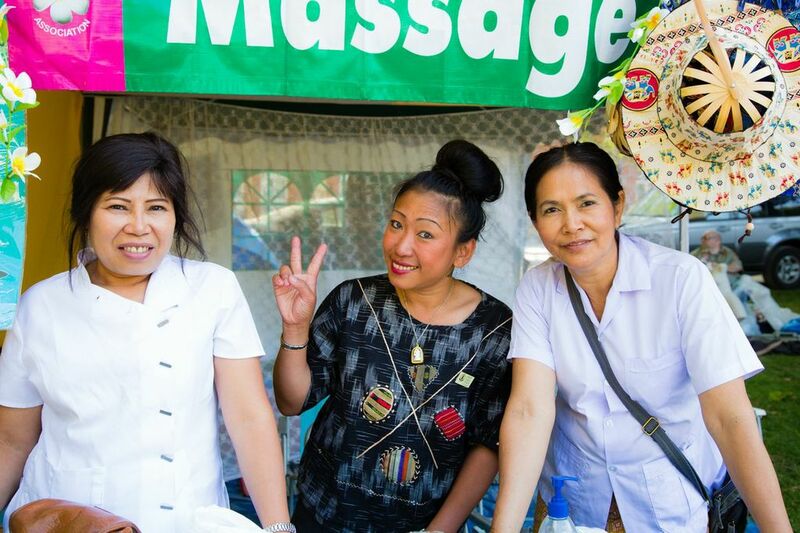 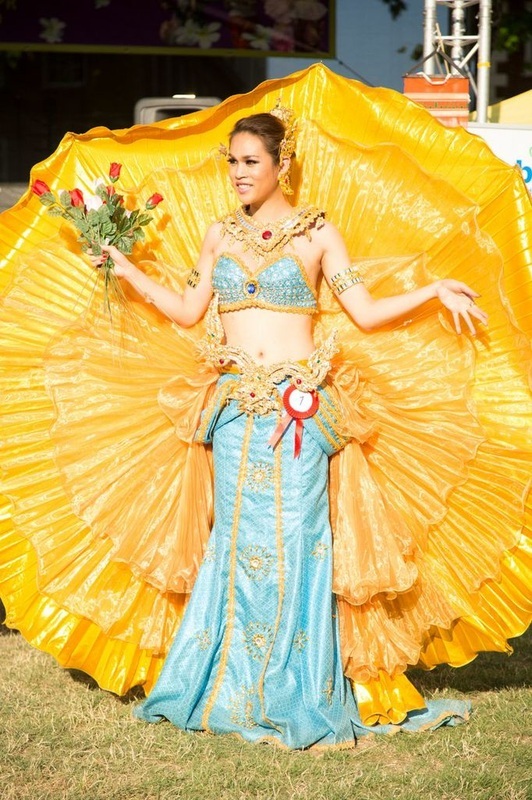 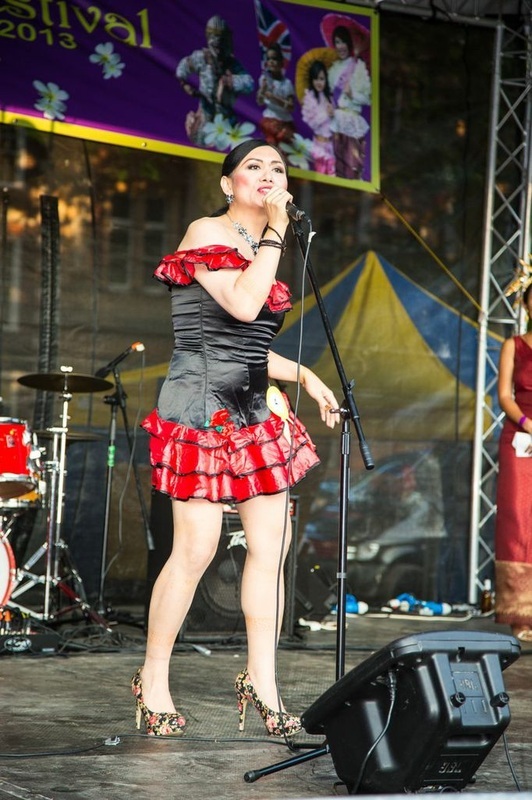 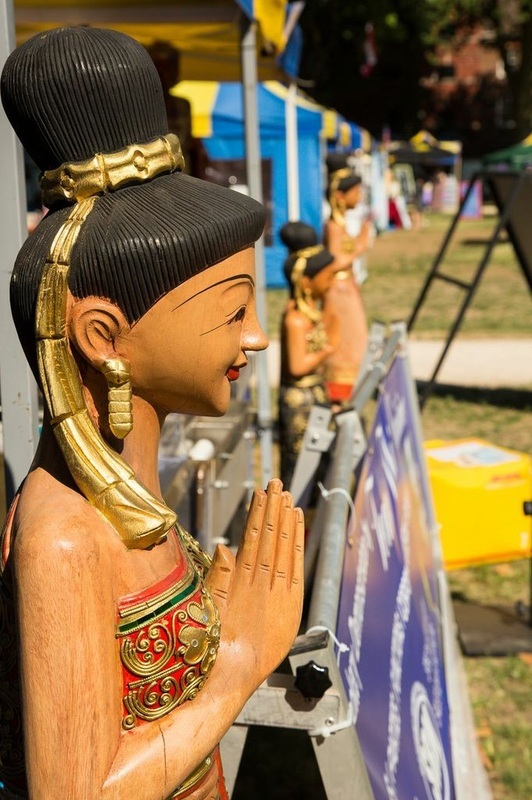 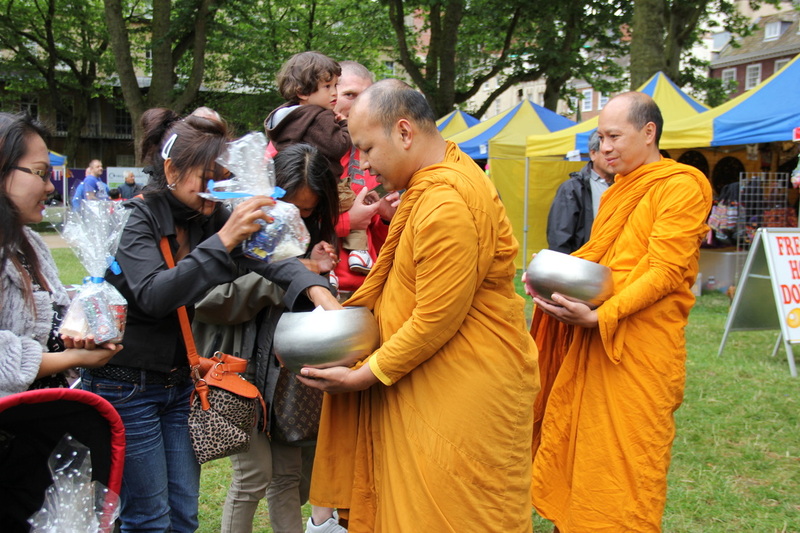 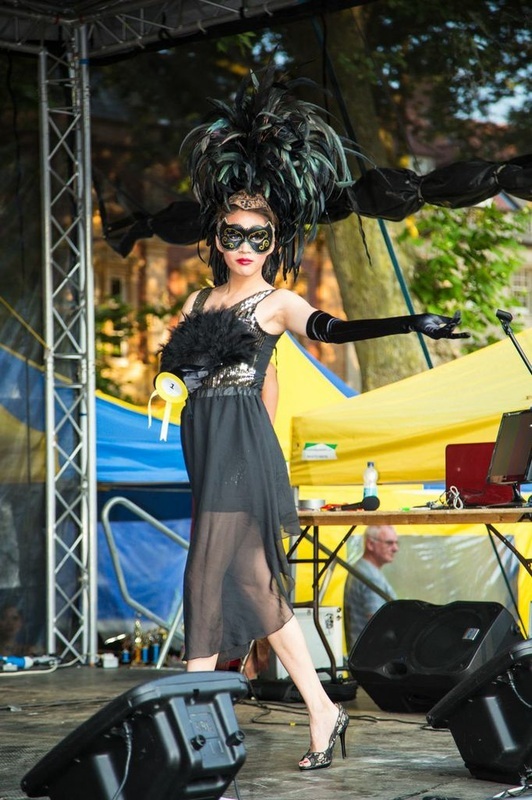 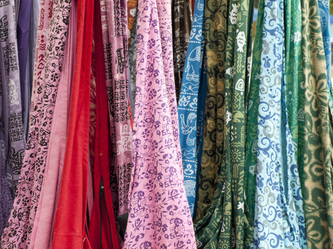 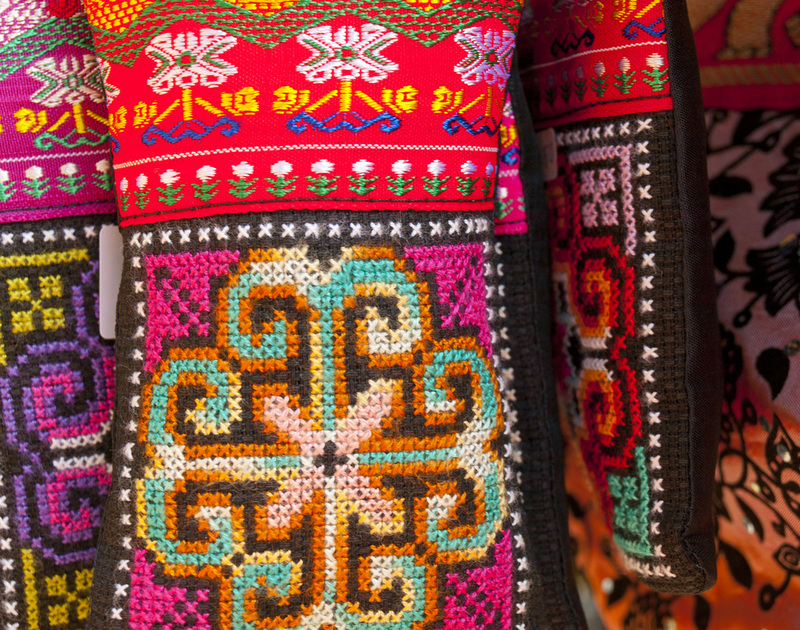 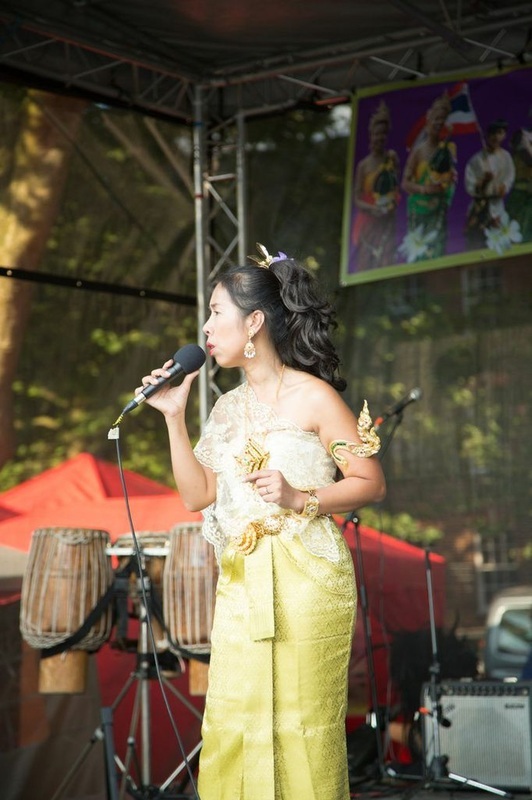 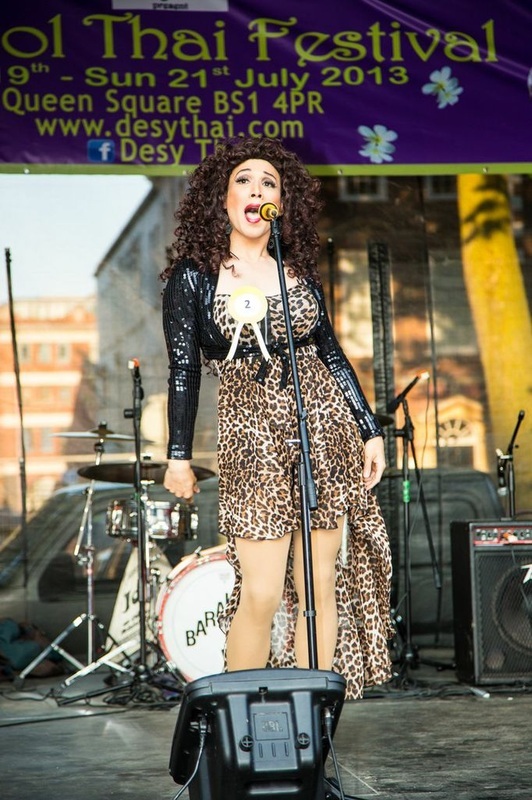 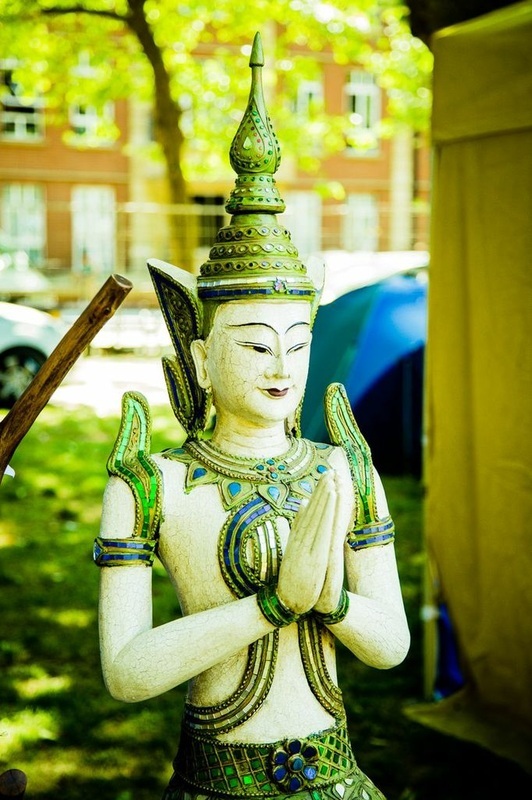 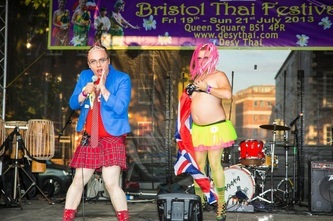 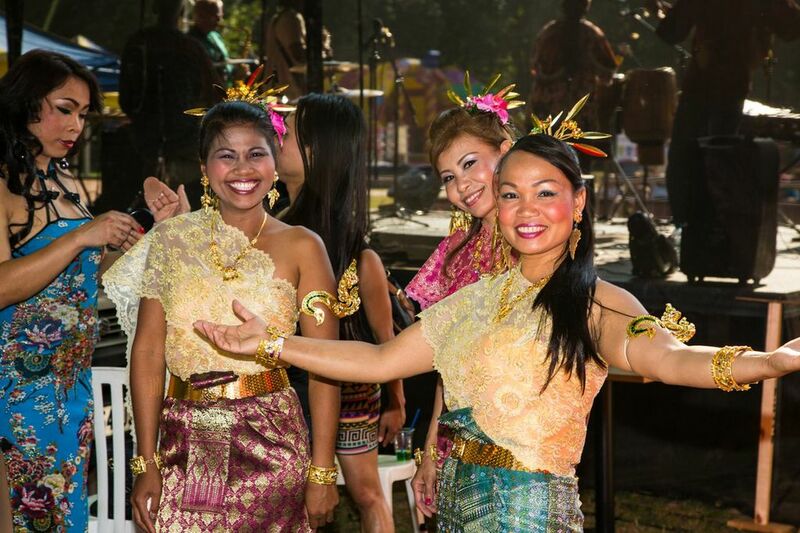 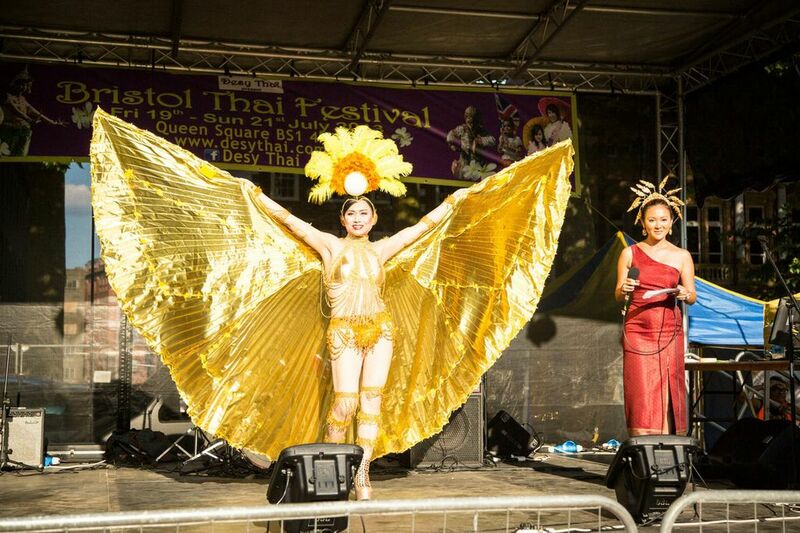 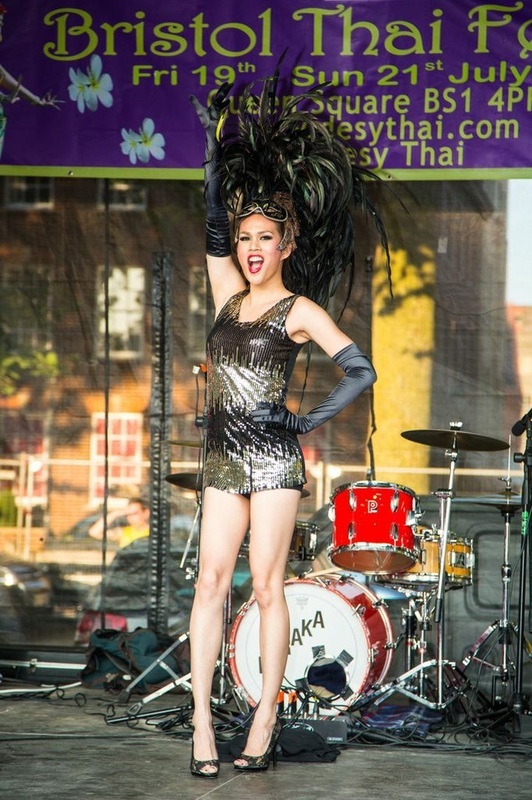 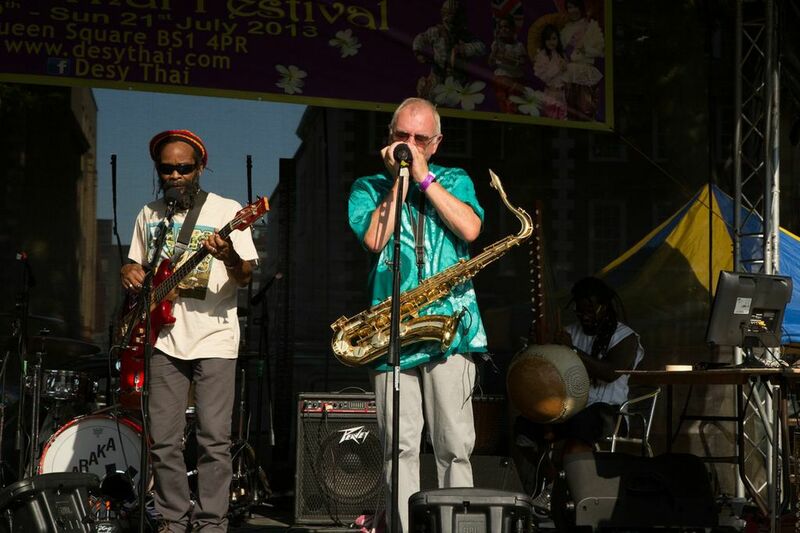 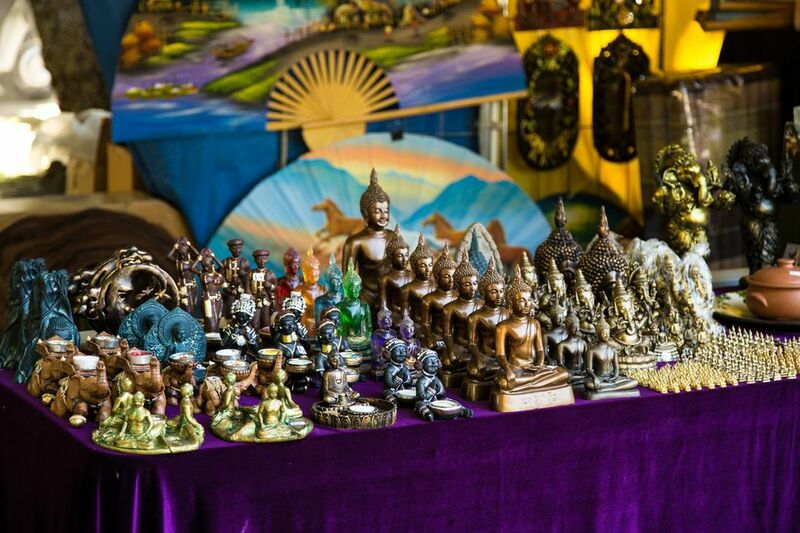 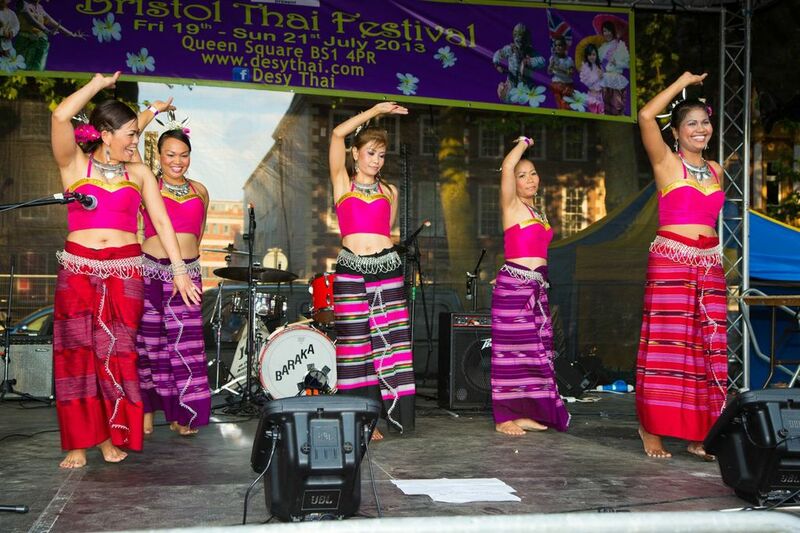 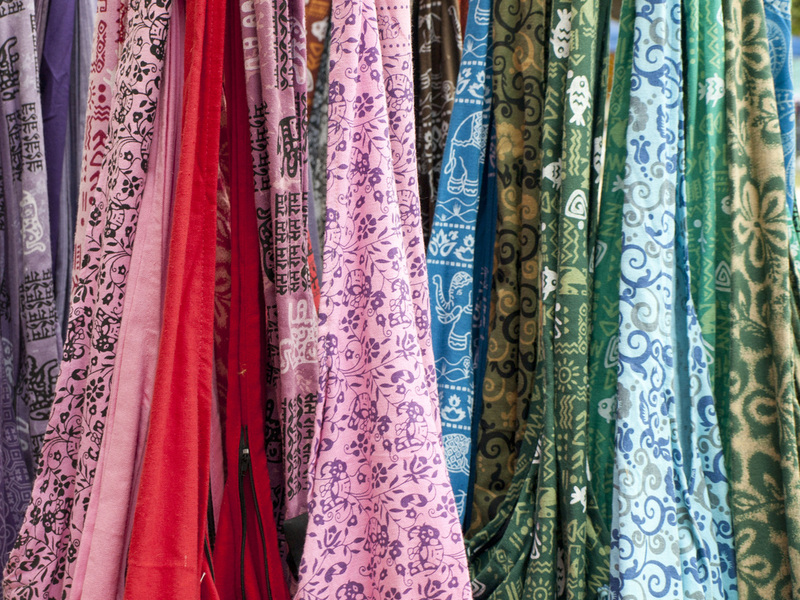 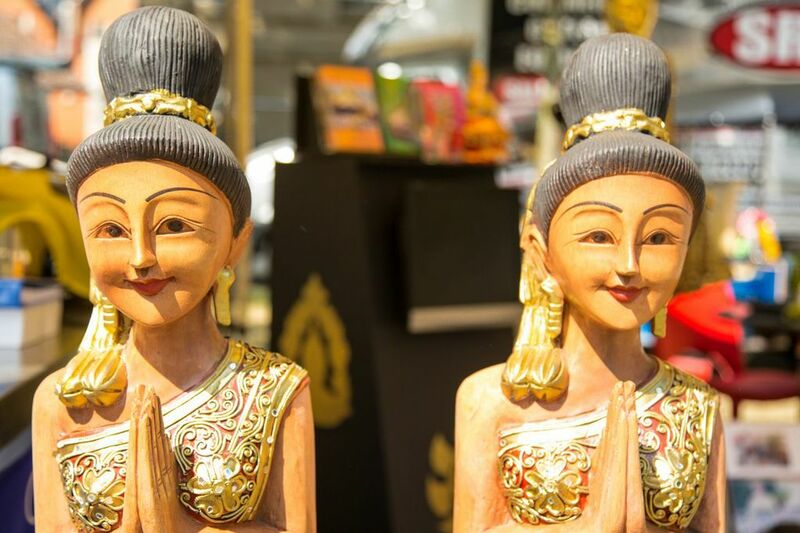 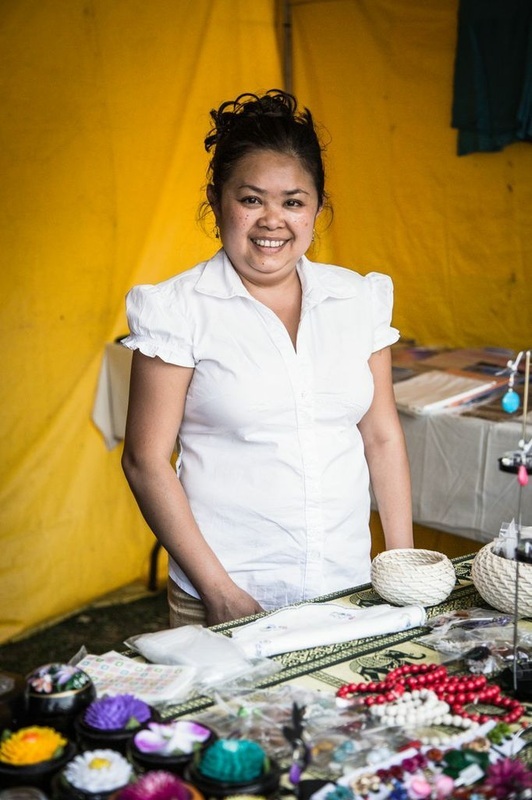 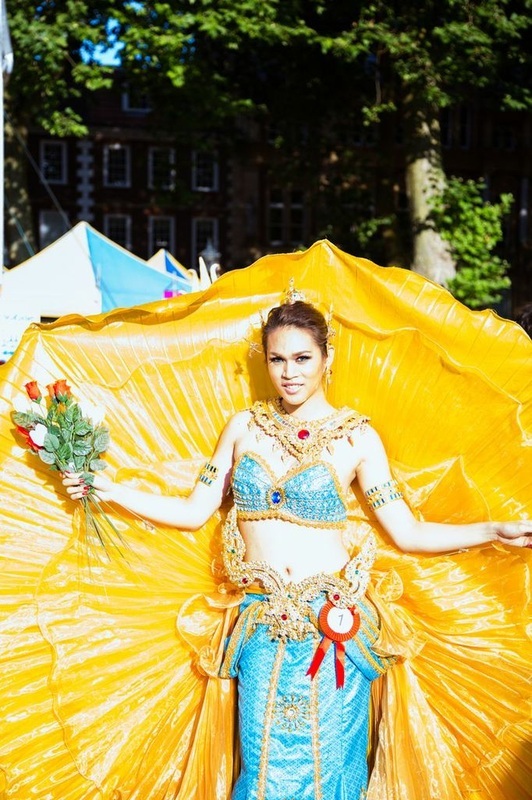 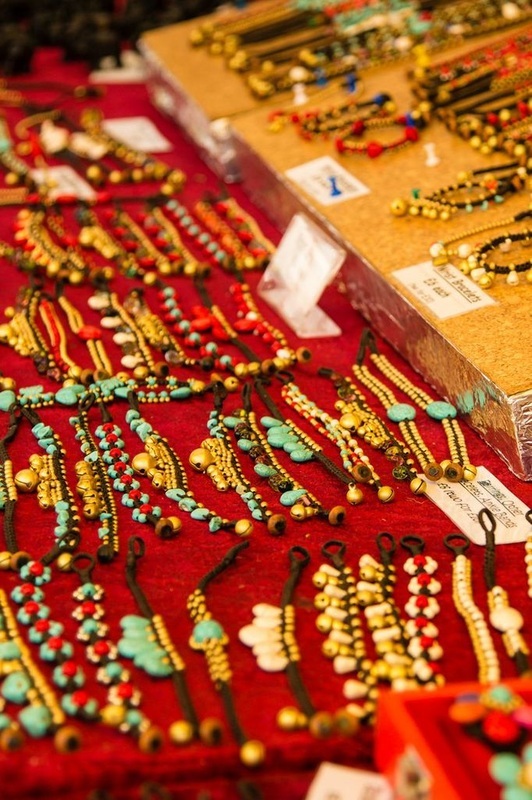 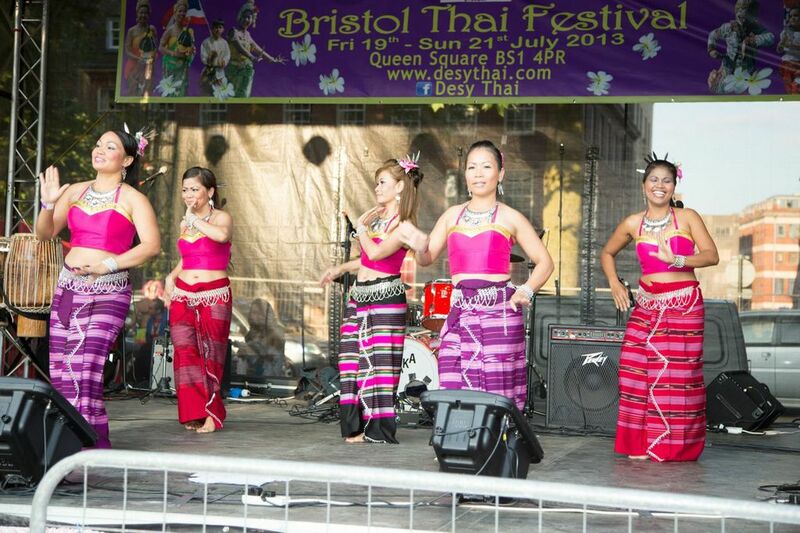 The Bristol Thai Festival will bring cultural entertainment, education, tradition and colour. 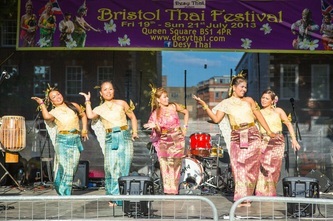 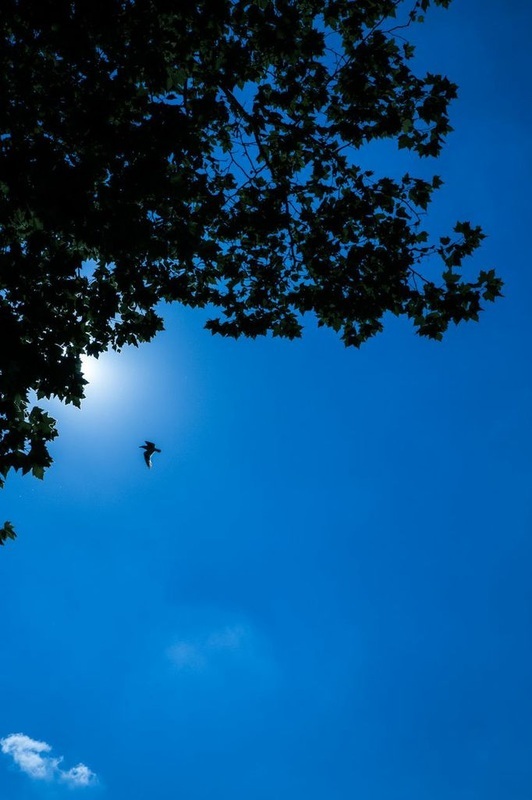 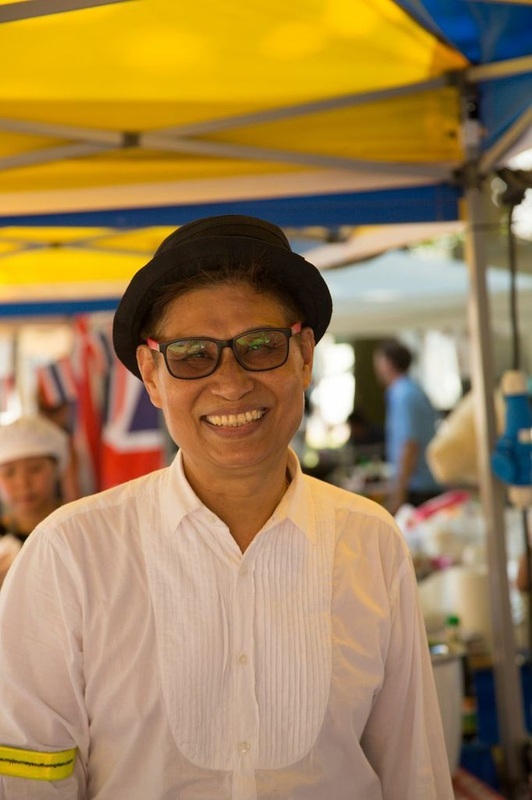 This will promote an understanding of Thai culture amongst the people of Bristol, many of whom will have their own cultural connections from across the world. 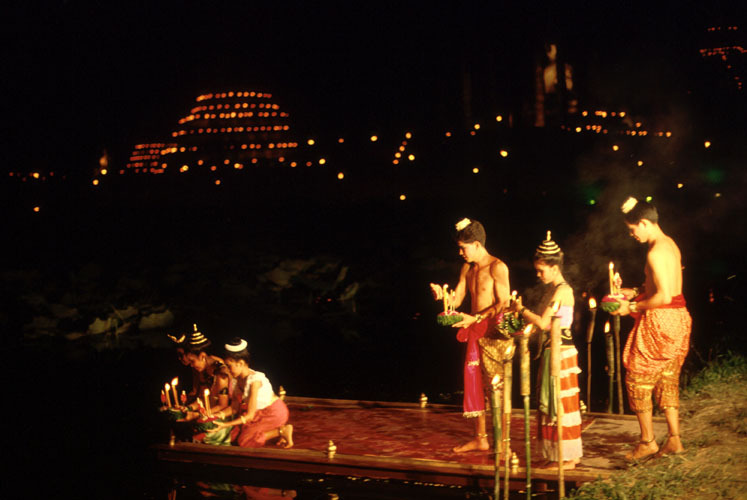 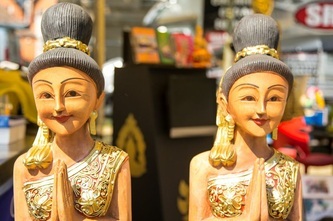 Visitors will be able to enjoy Thai dance, music and song. 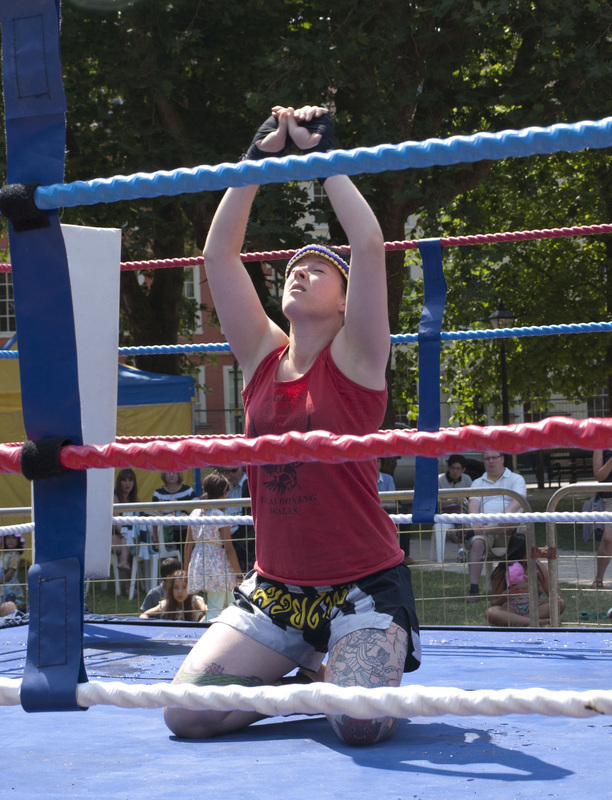 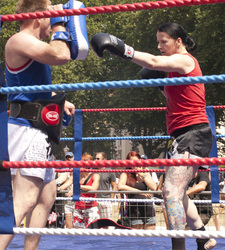 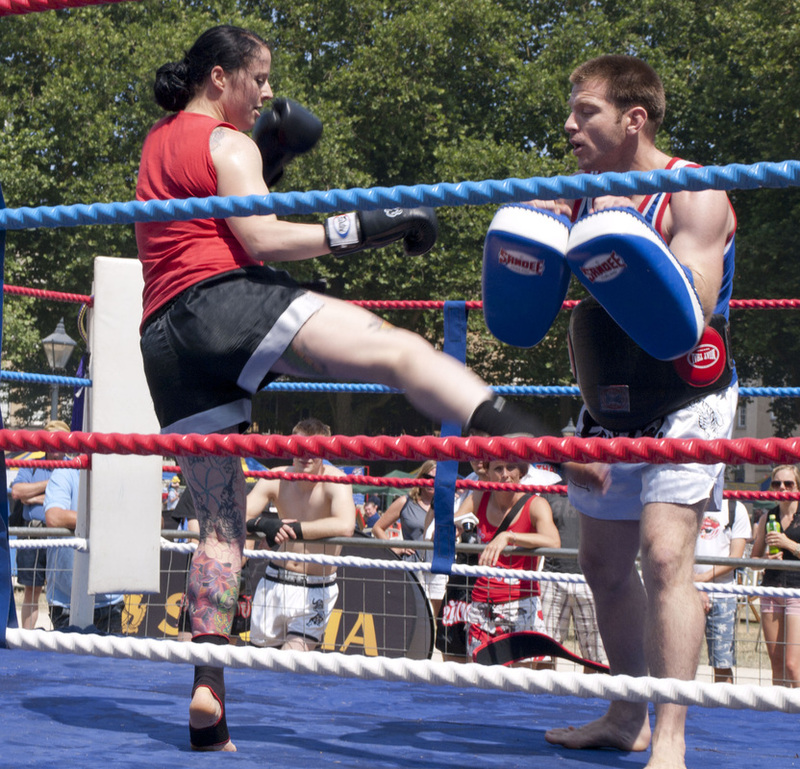 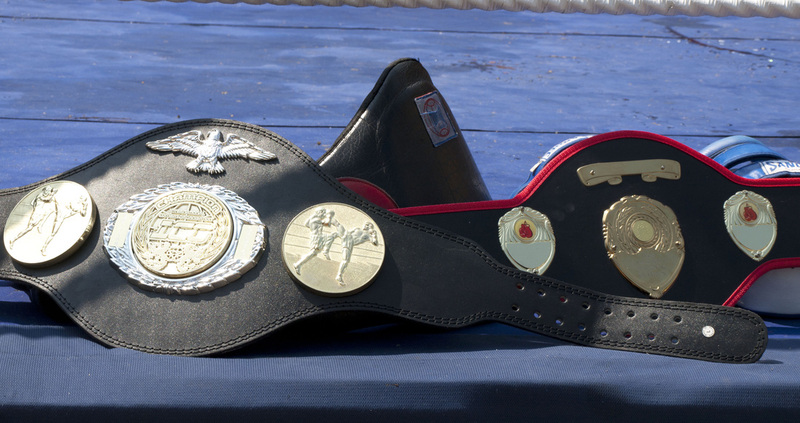 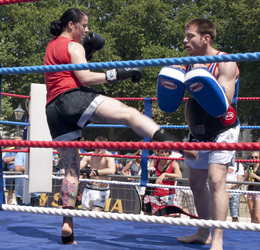 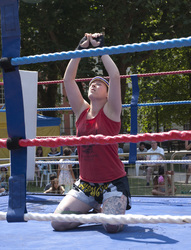 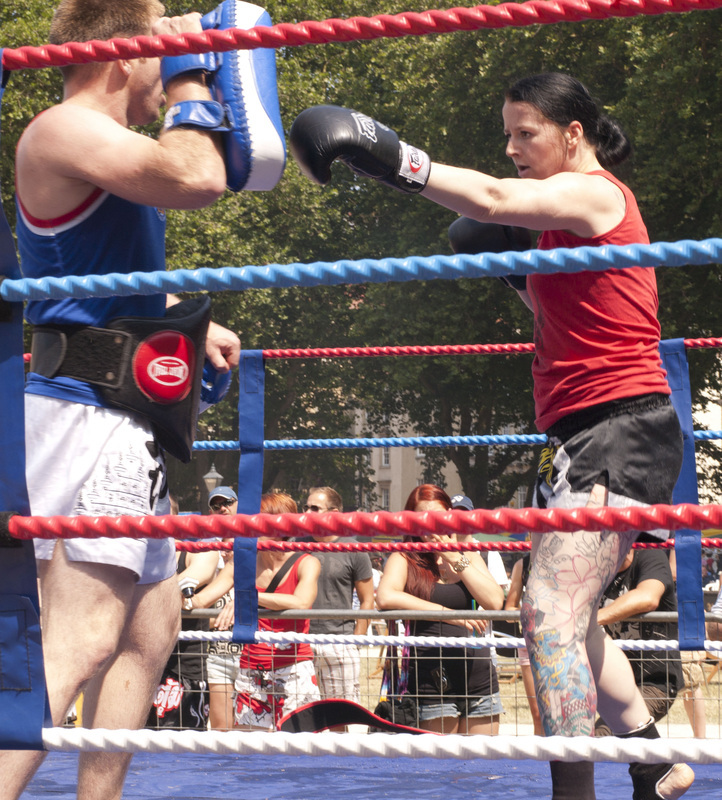 There will be an energetic display of Muay Thai Boxing along with a more relaxing opportunity for a Thai massage. 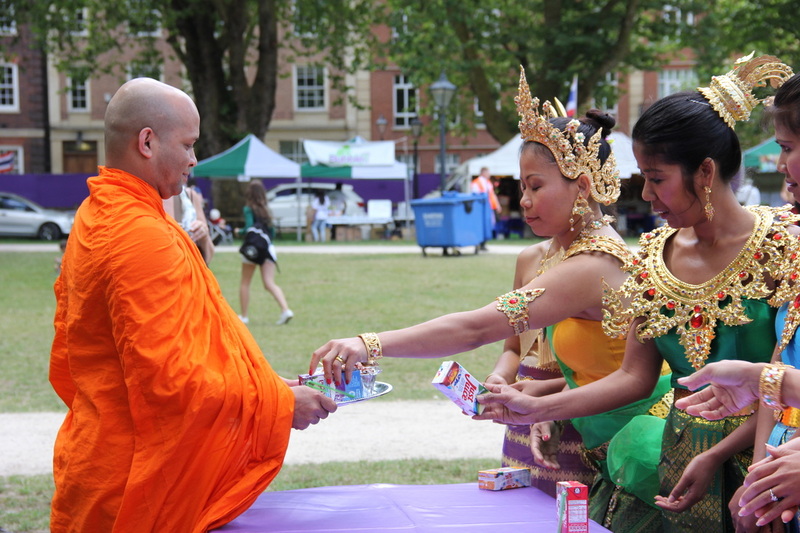 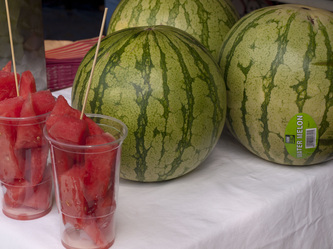 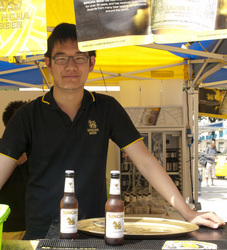 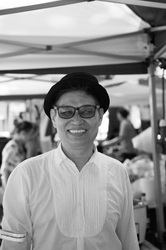 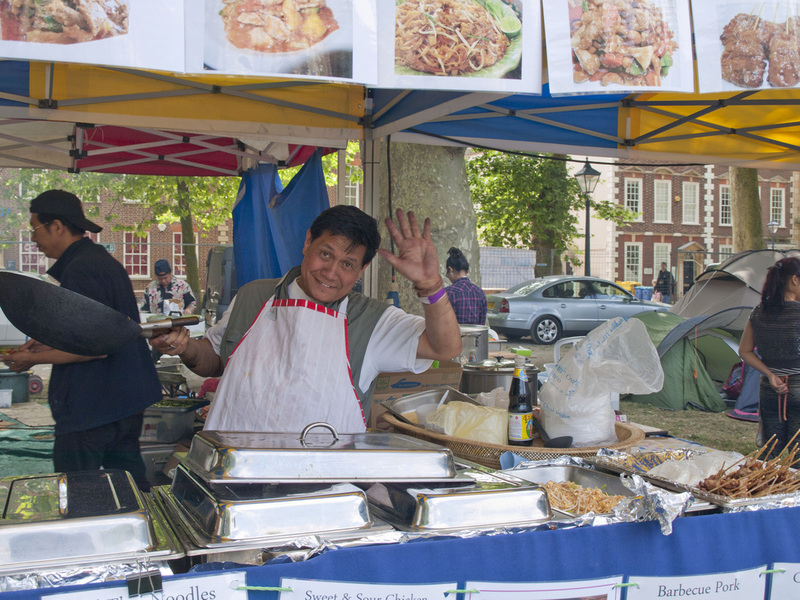 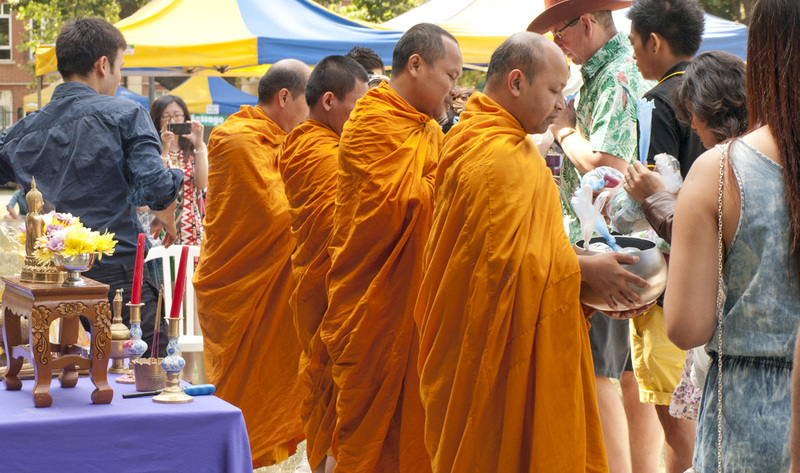 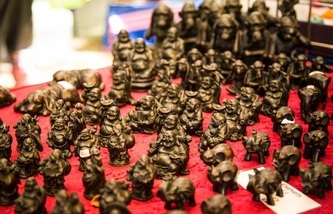 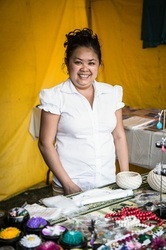 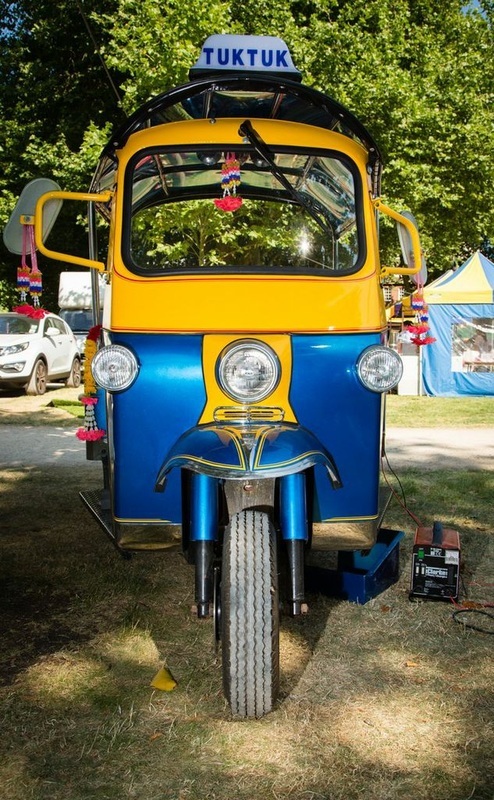 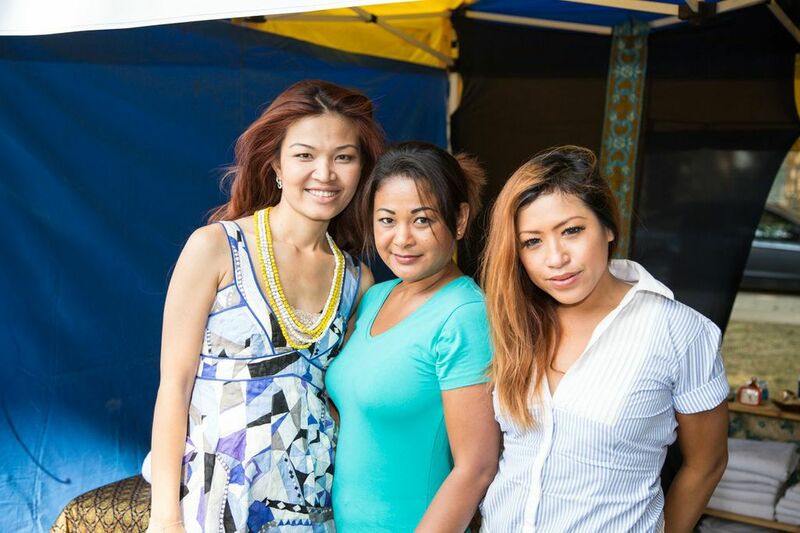 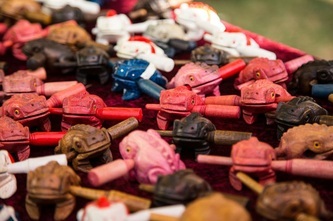 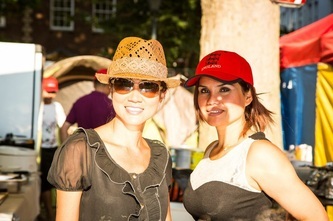 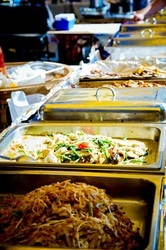 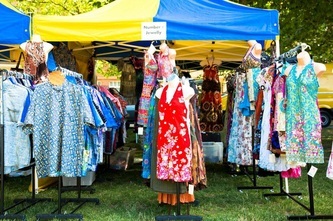 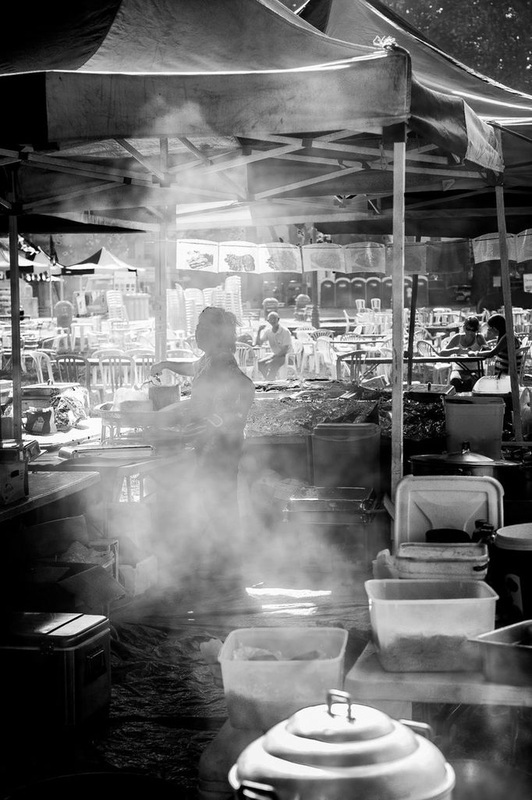 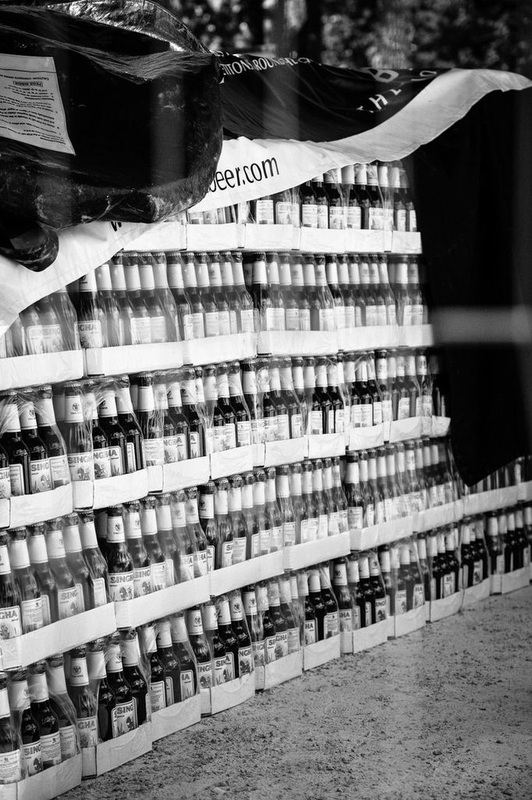 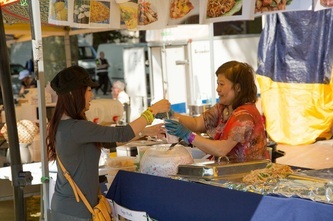 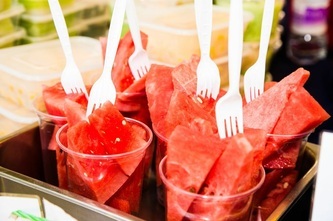 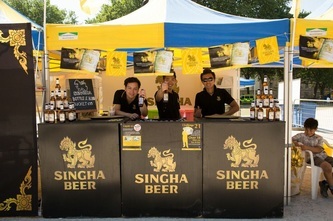 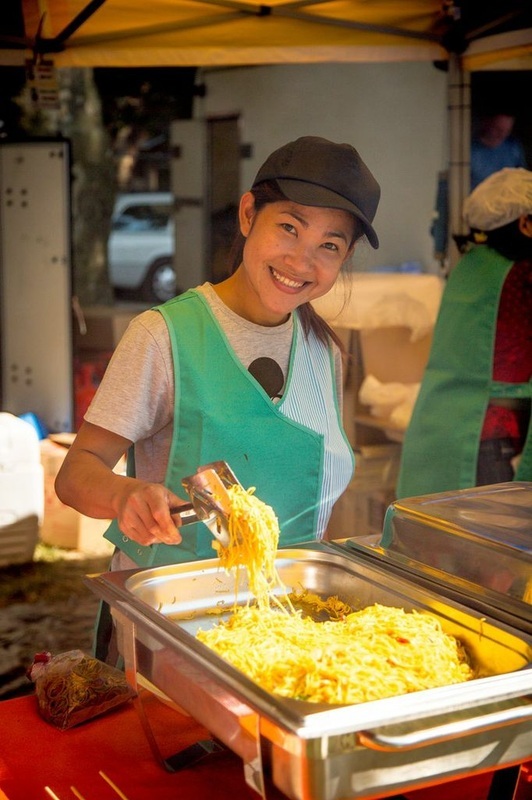 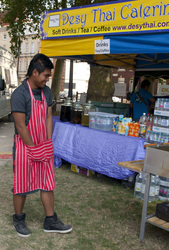 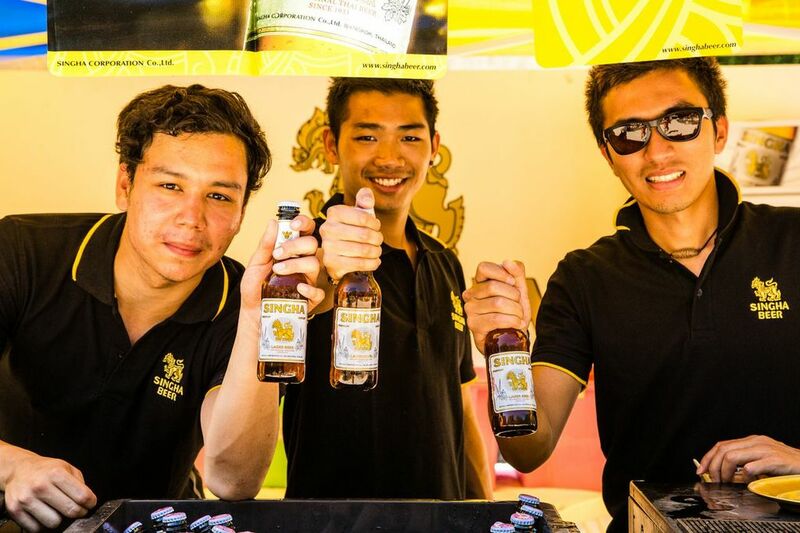 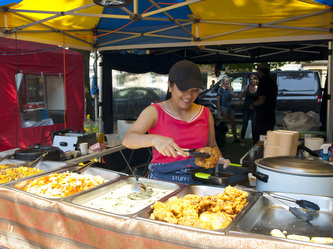 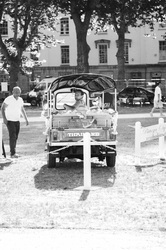 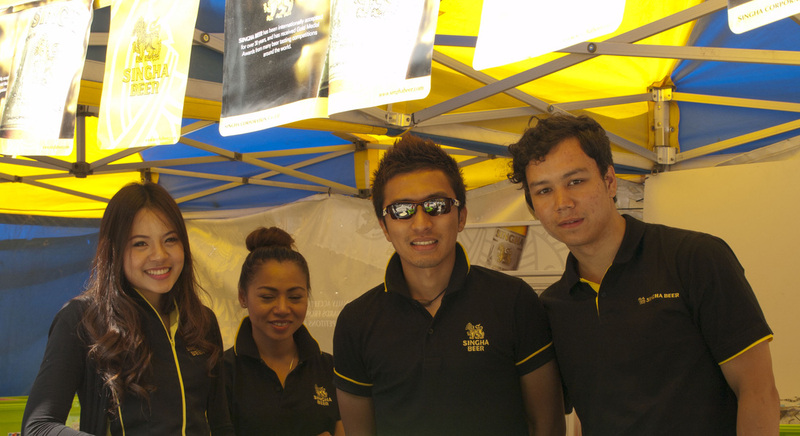 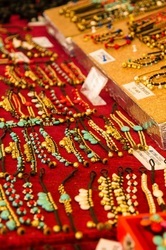 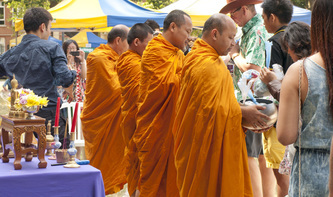 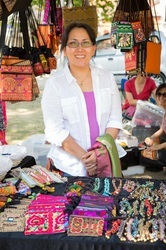 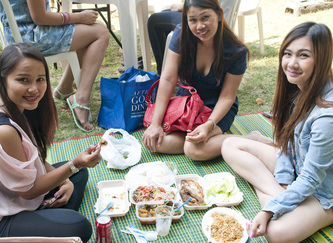 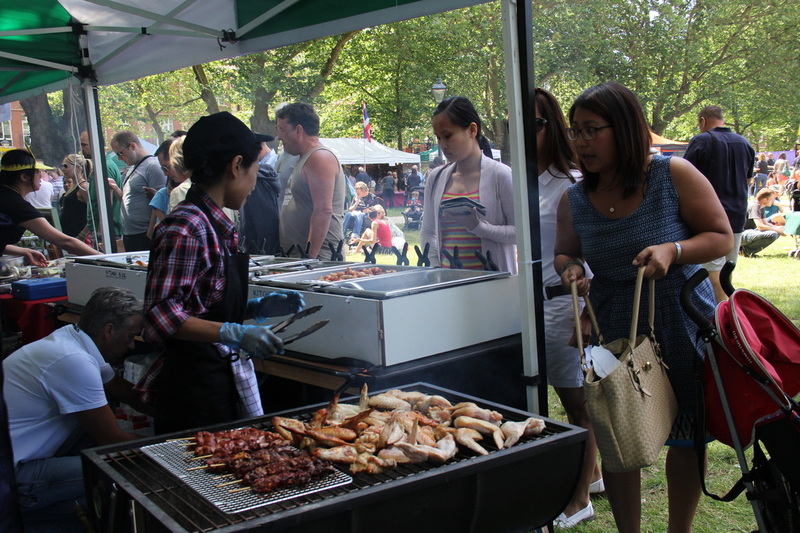 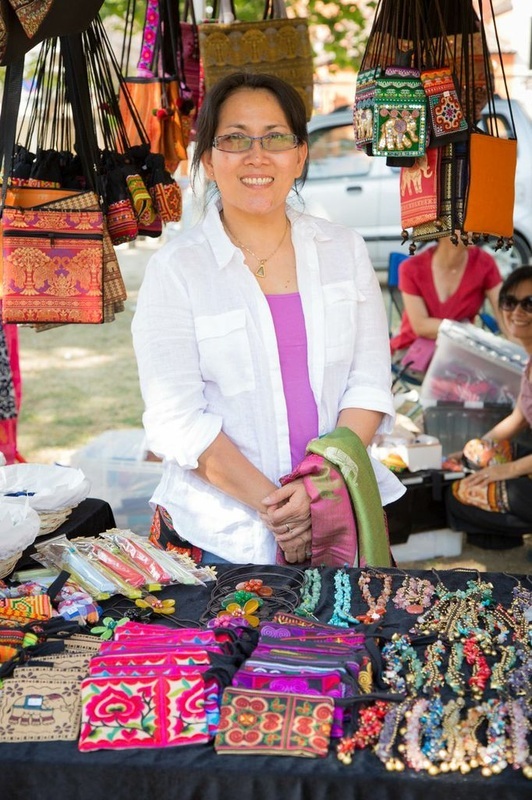 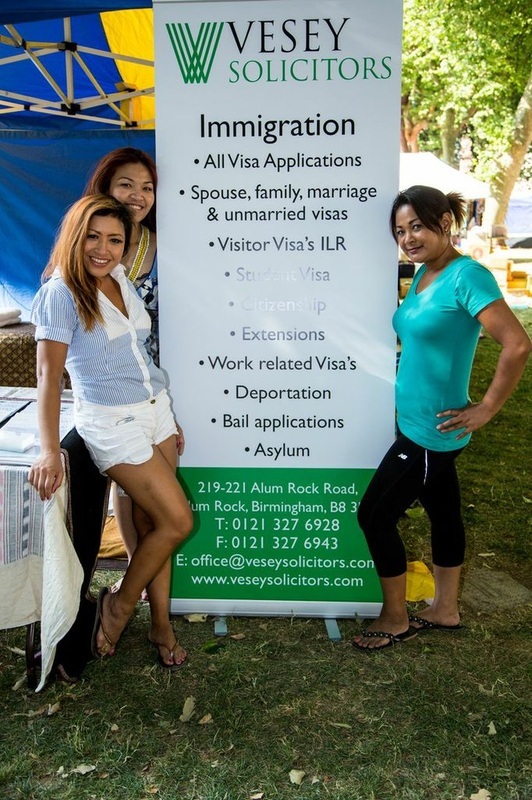 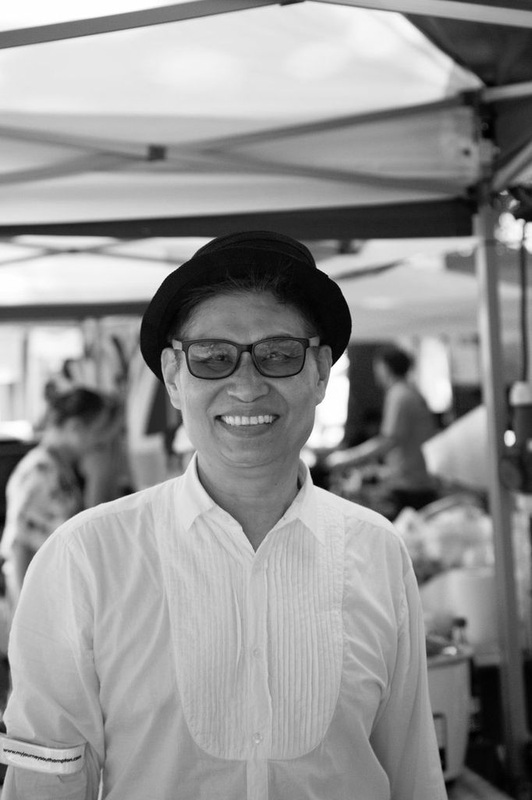 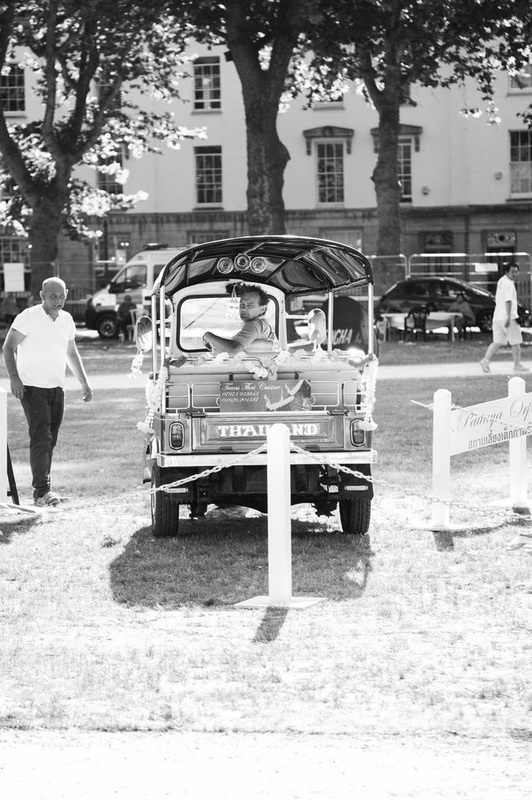 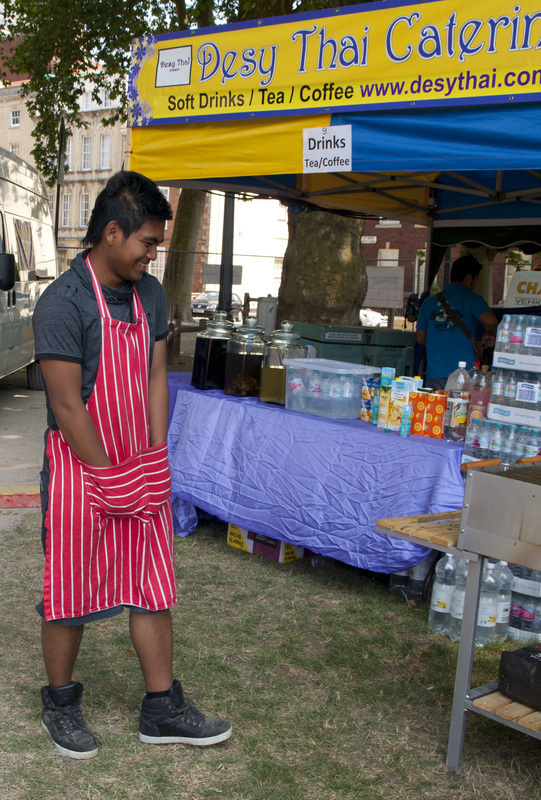 A wide range of stalls will include freshly cooked Thai food, a Thai beer garden ,souvenirs and fun fair. * ID will required when check in at ticket entrance. 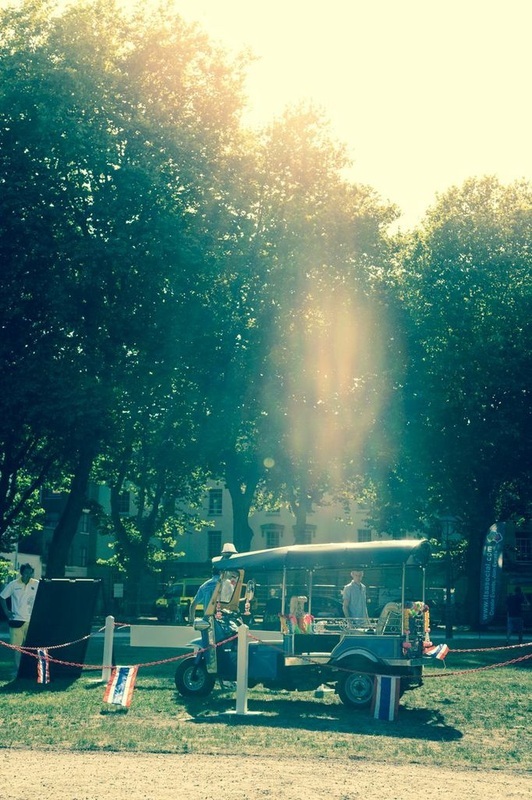 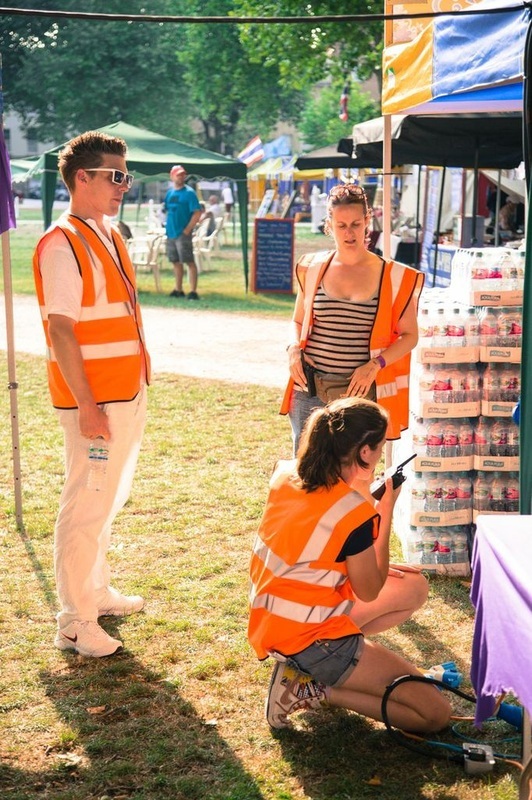 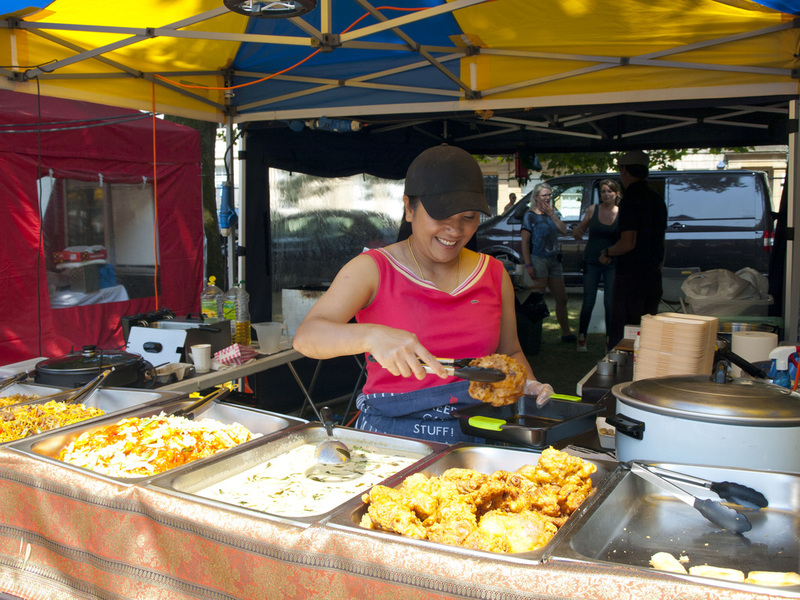 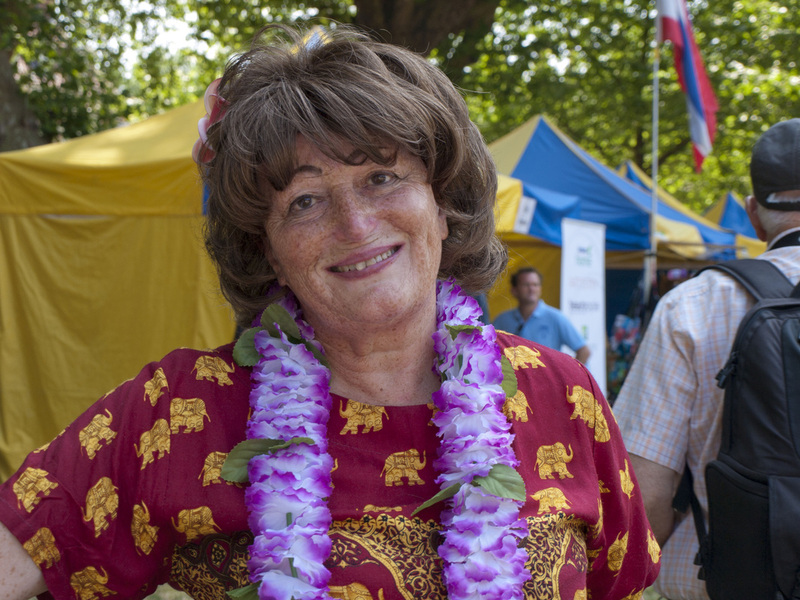 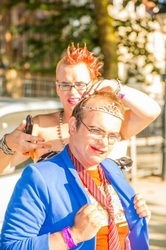 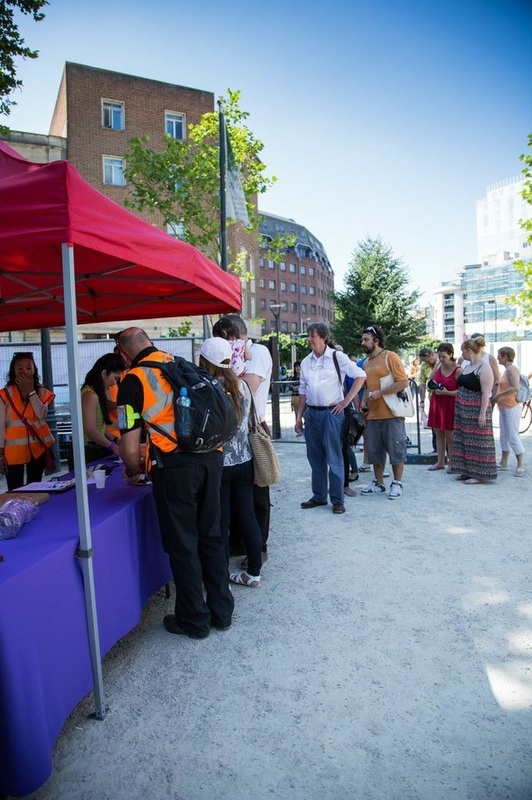 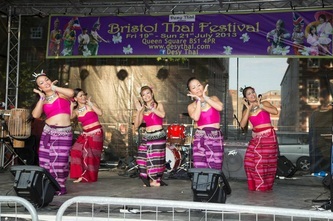 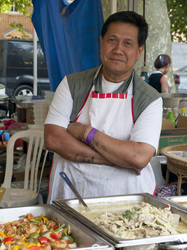 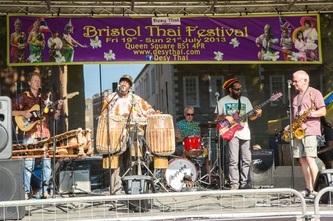 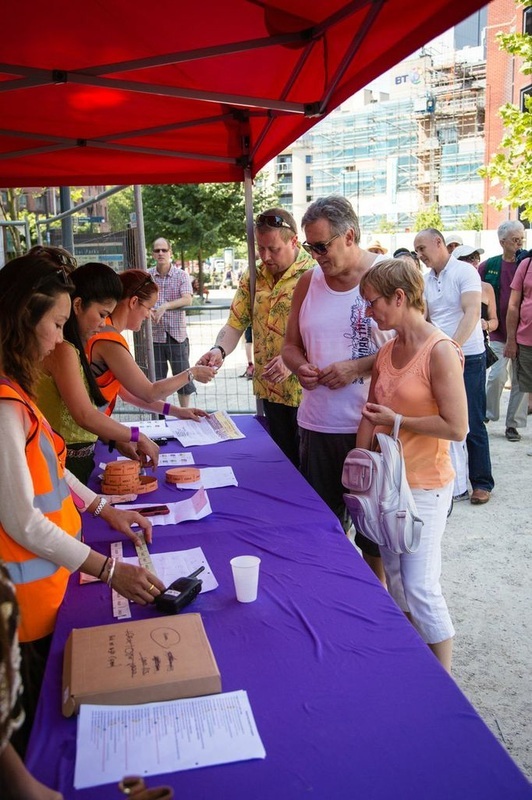 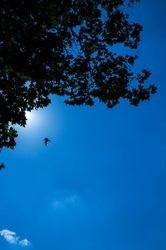 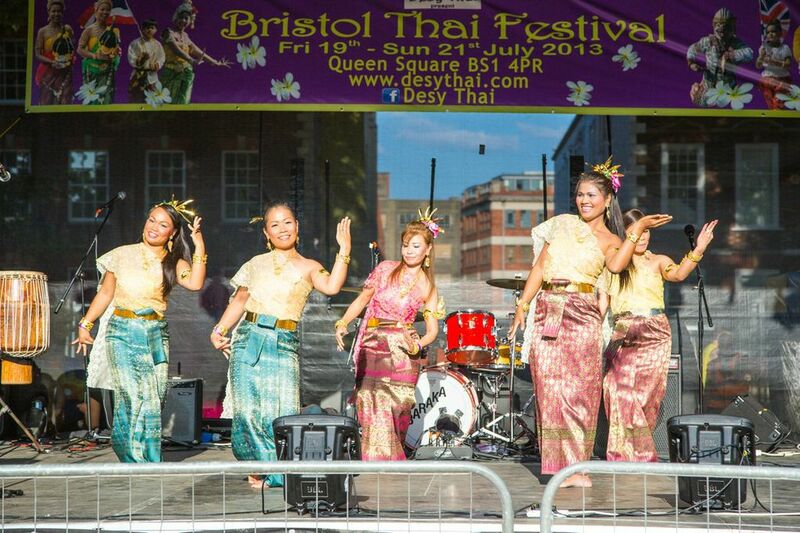 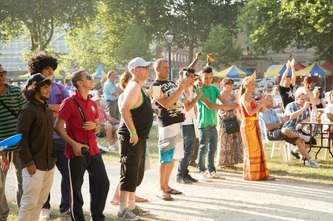 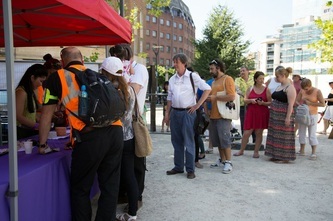 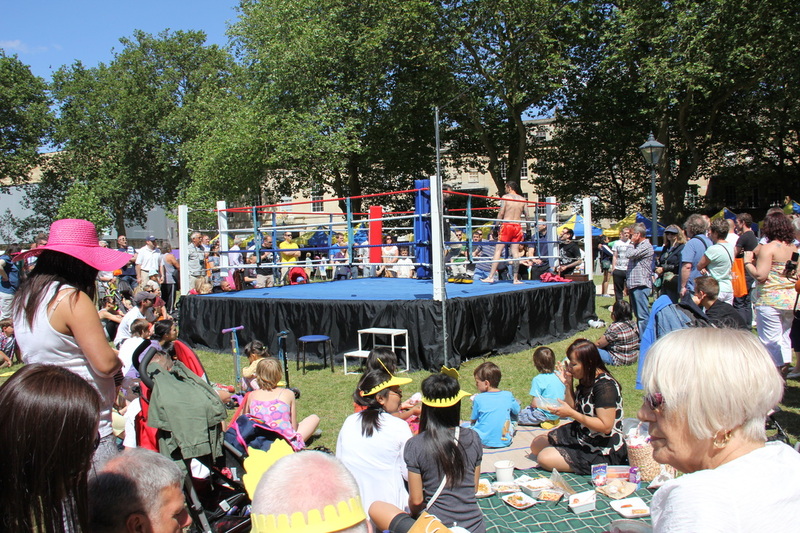 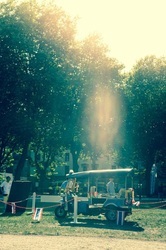 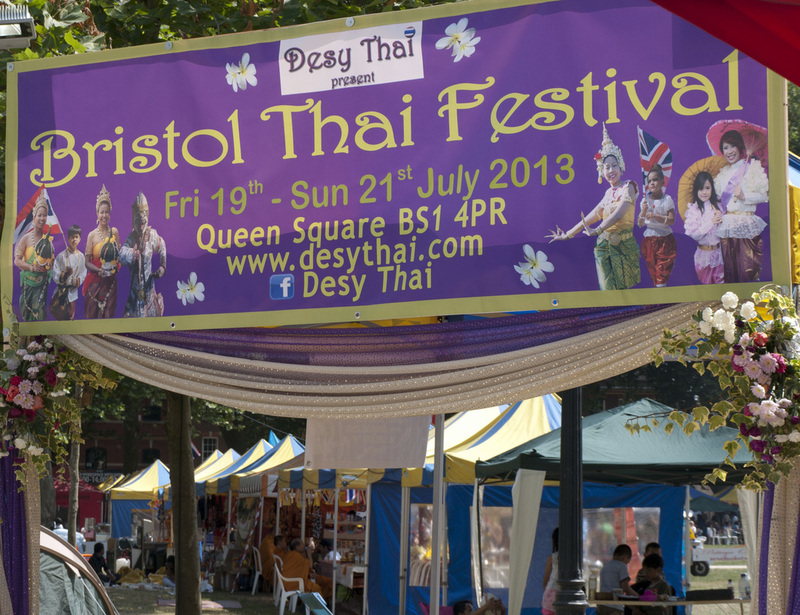 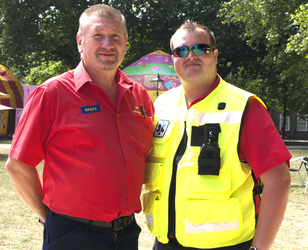 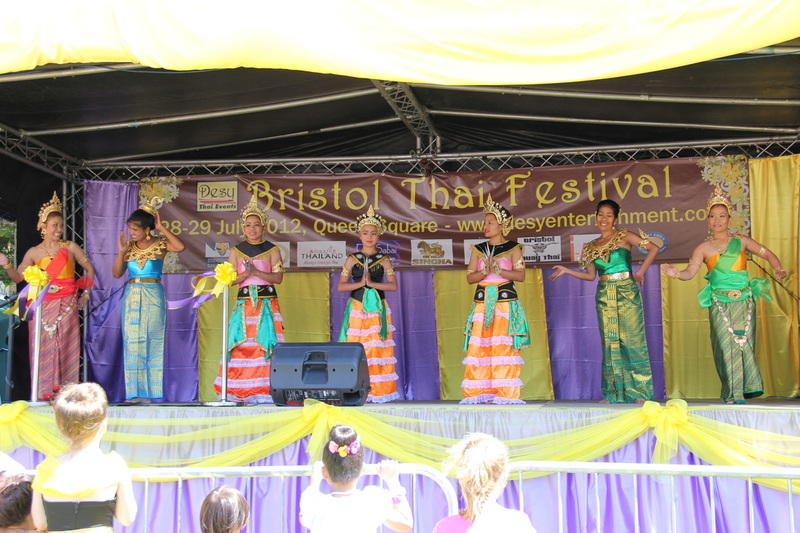 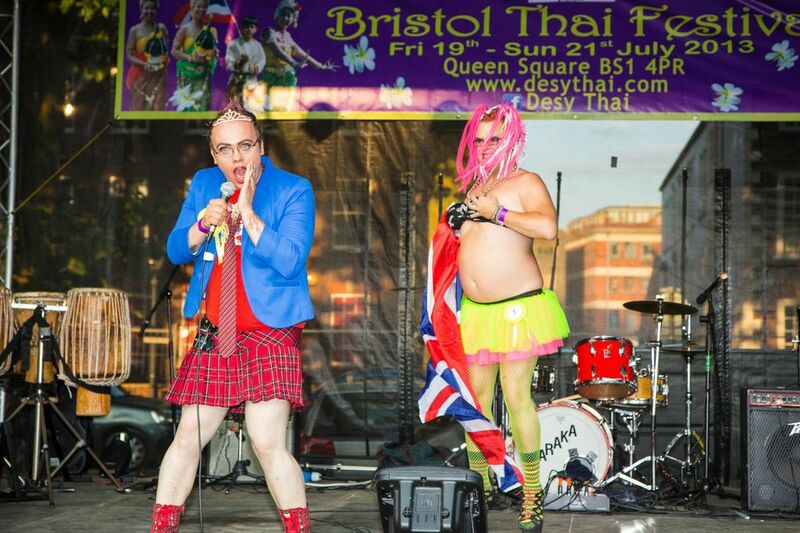 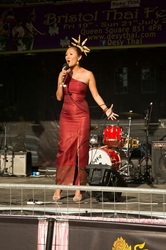 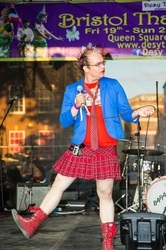 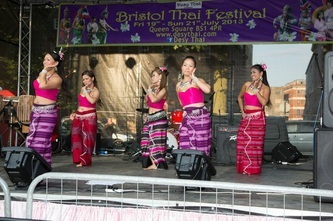 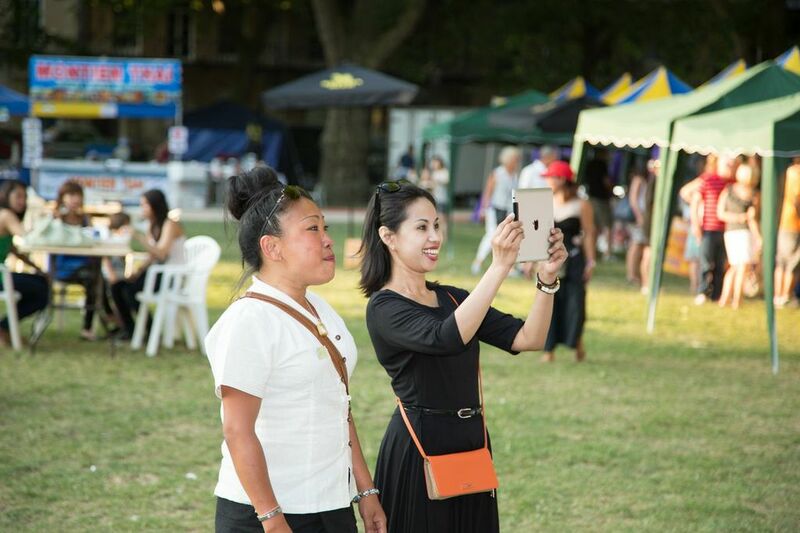 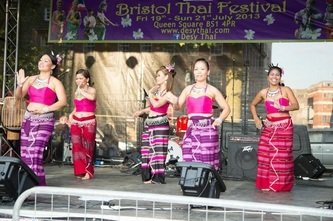 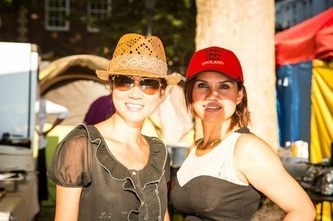 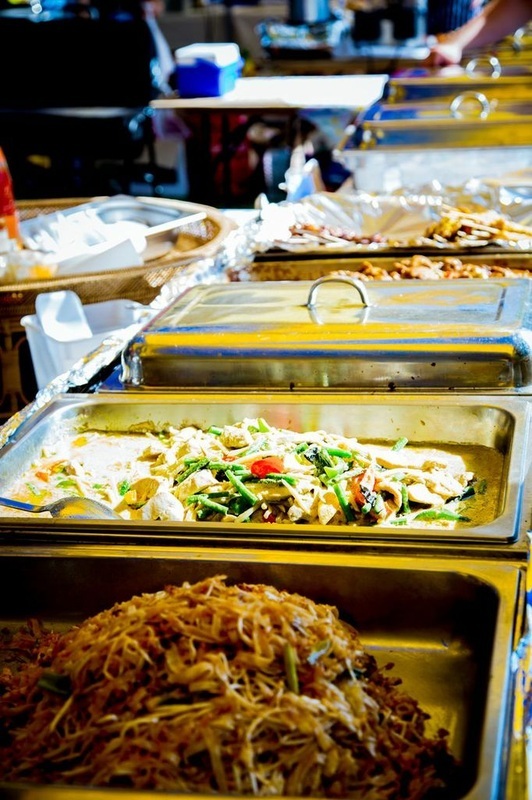 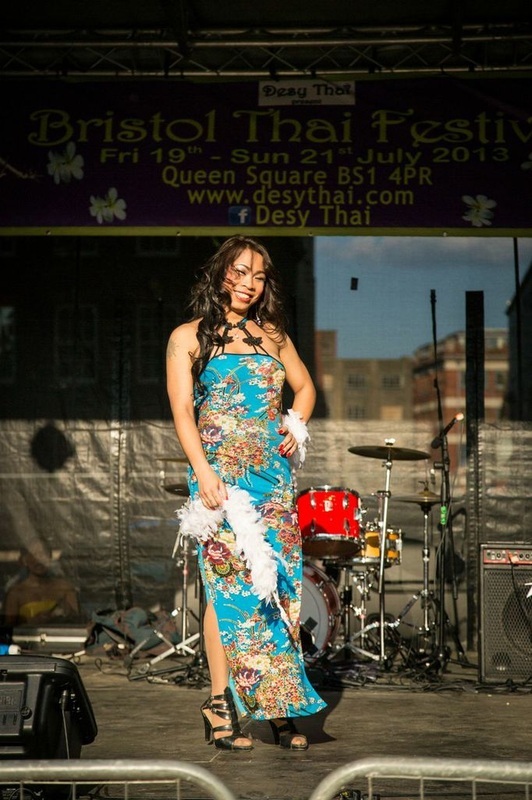 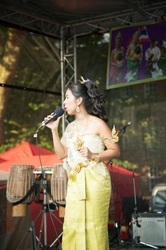 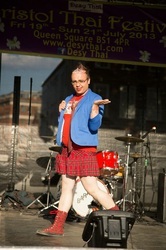 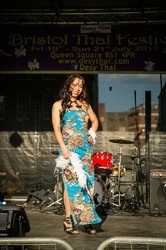 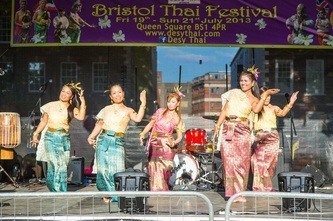 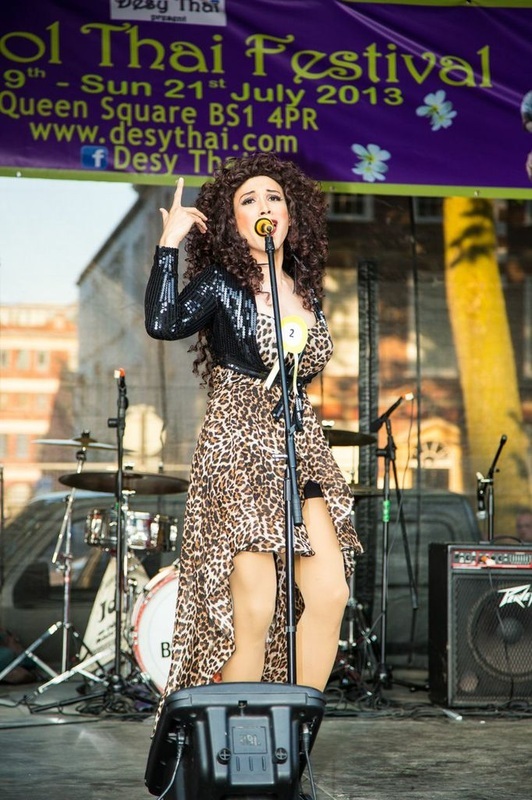 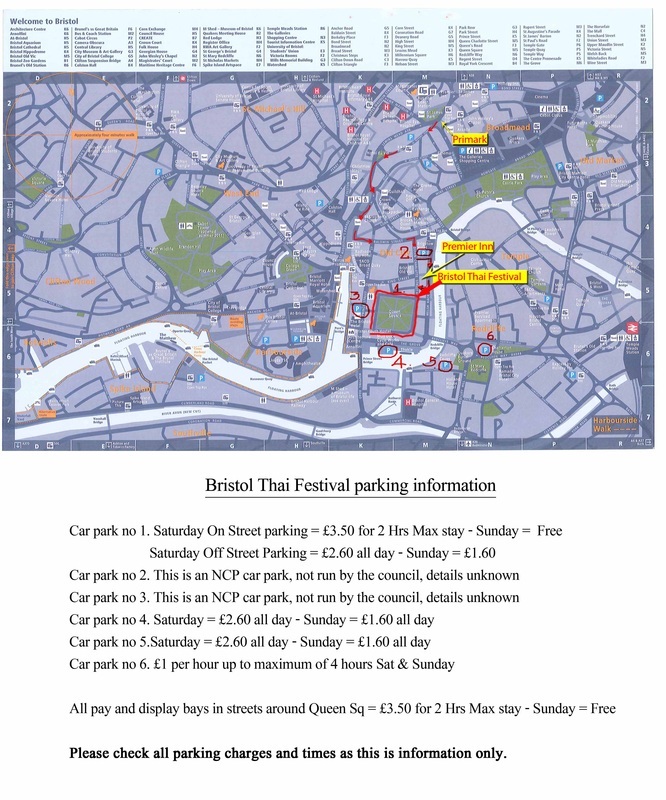 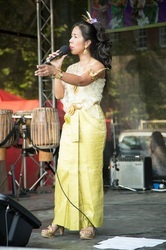 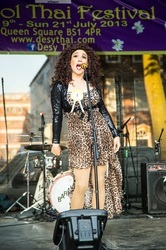 the Bristol Thai festival on the 20th and 21st July 2013. 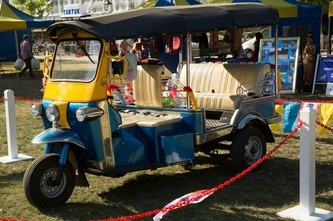 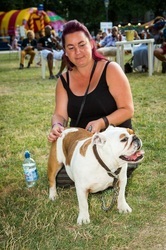 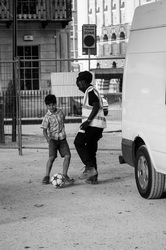 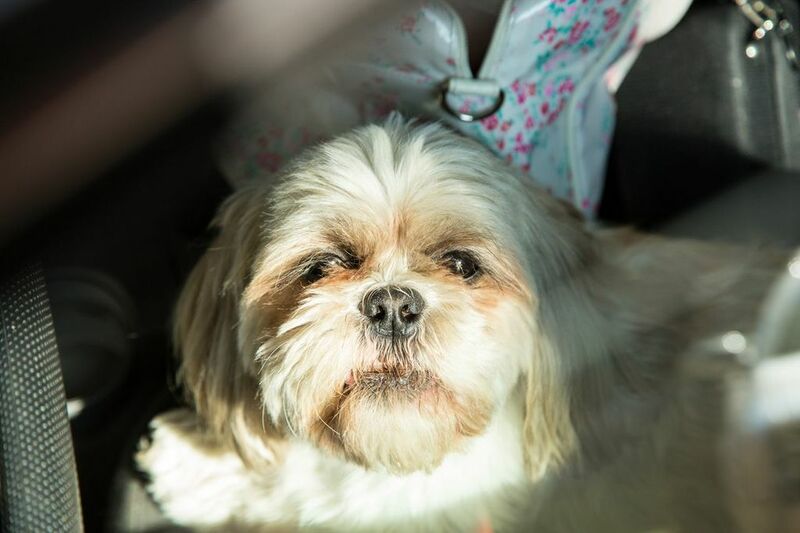 As well as the unique cultural experience Charlie will be by the fun fair area meeting and greeting all guests!